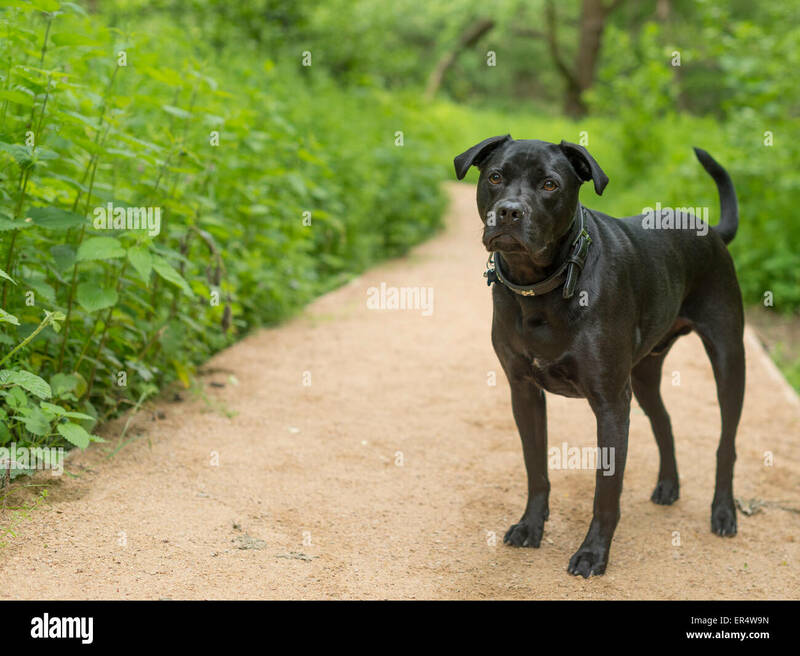 Black dog wondering in the woods. 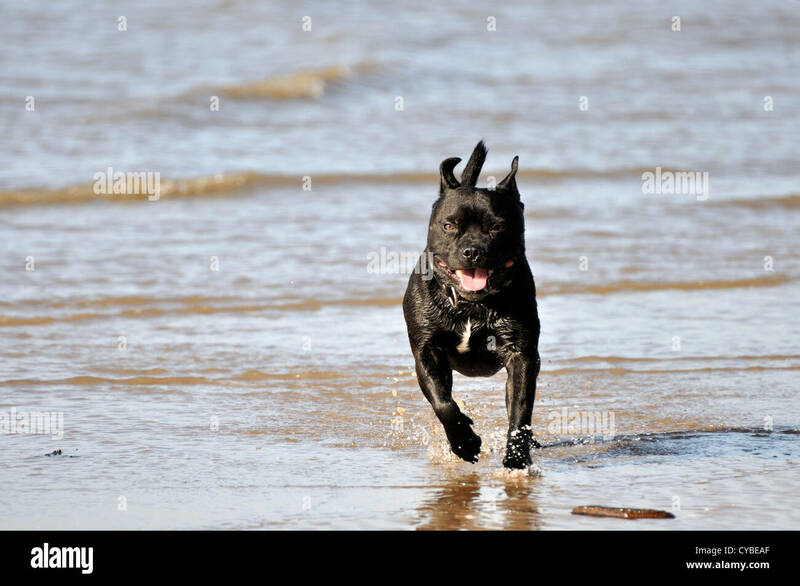 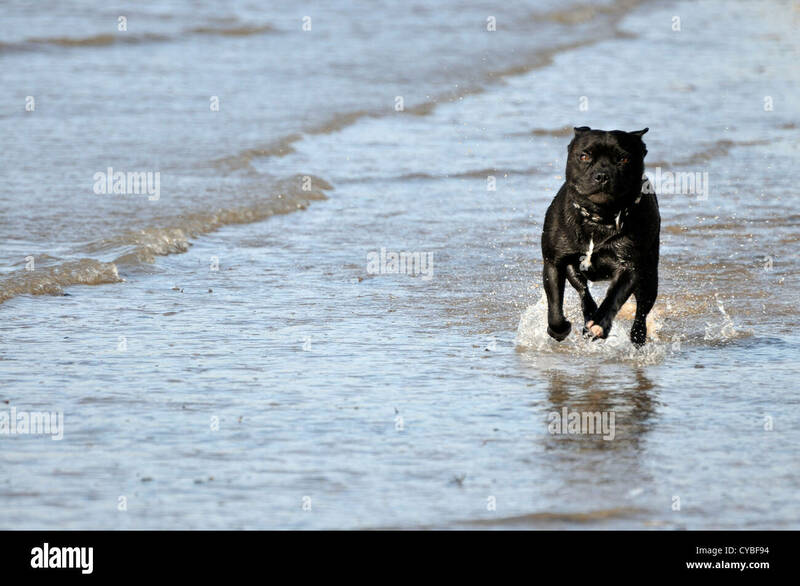 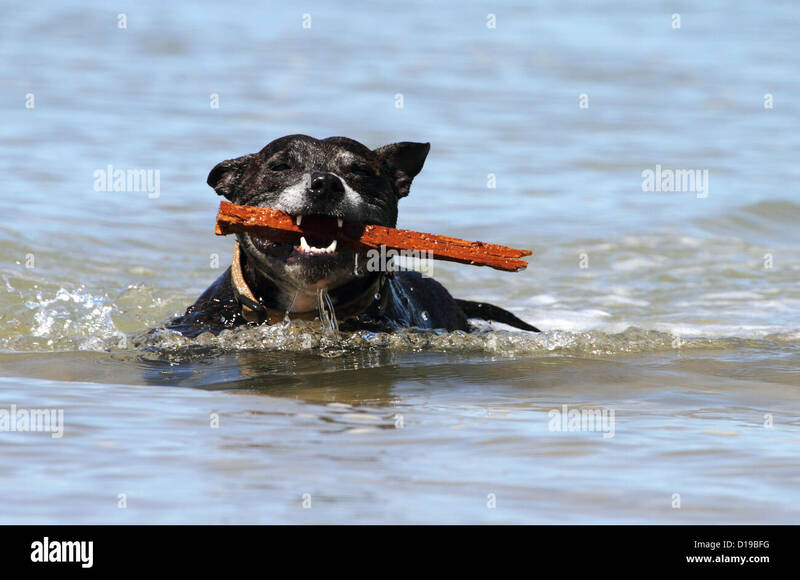 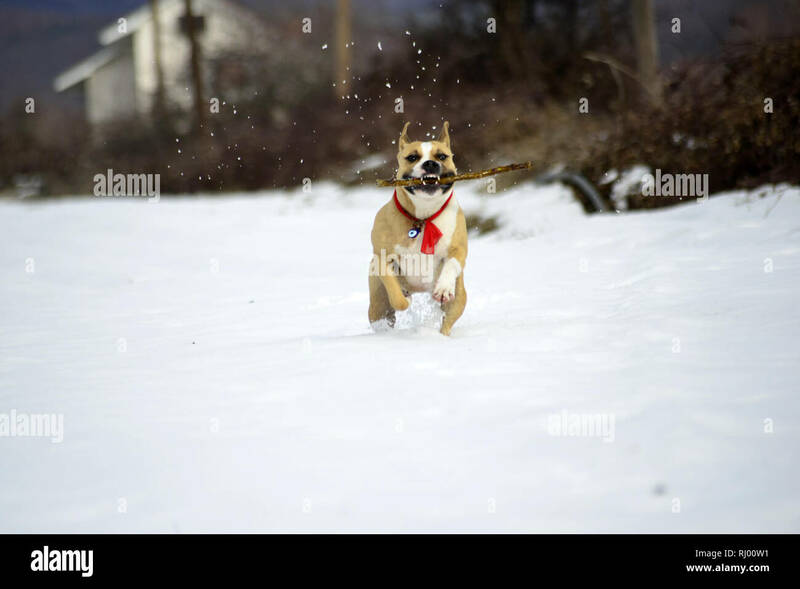 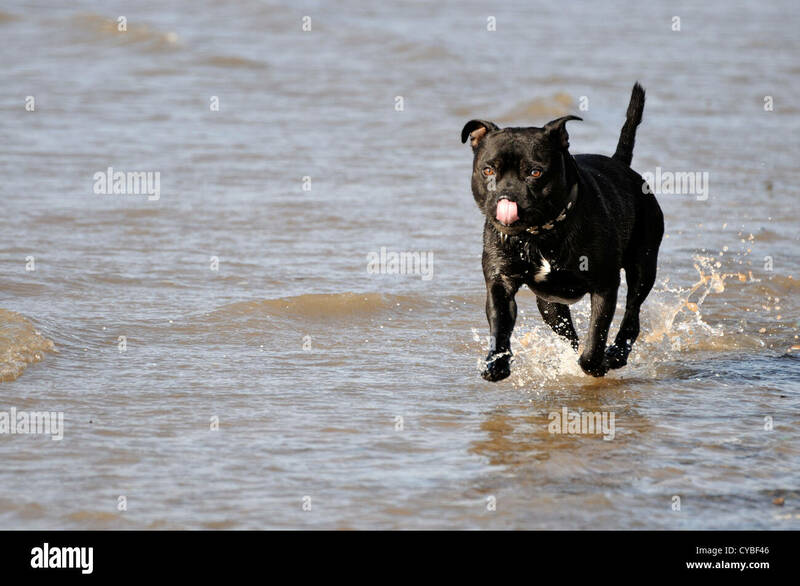 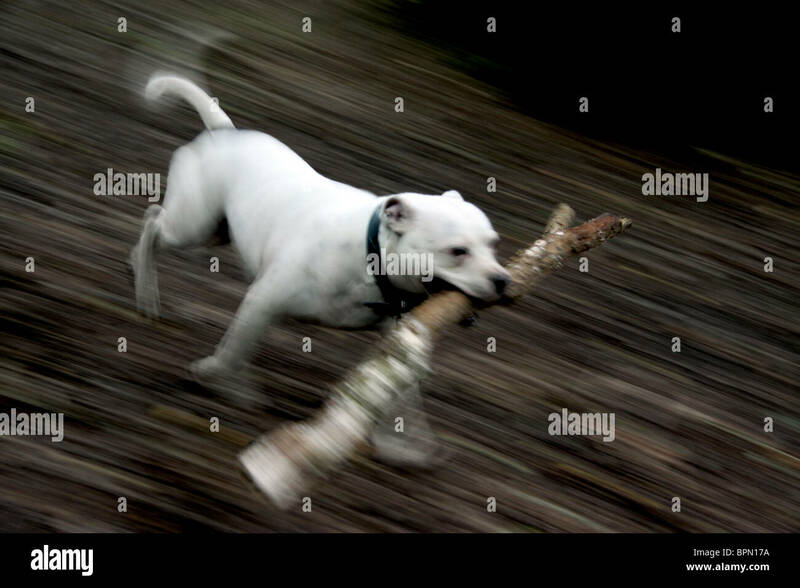 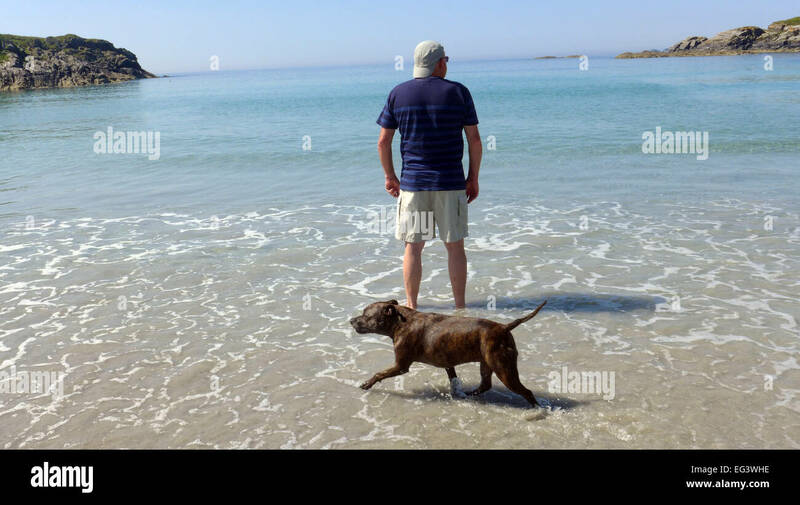 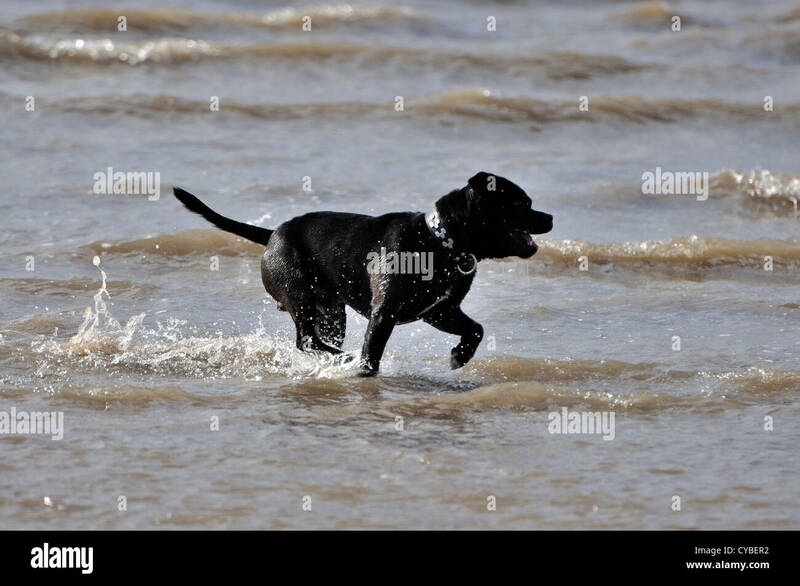 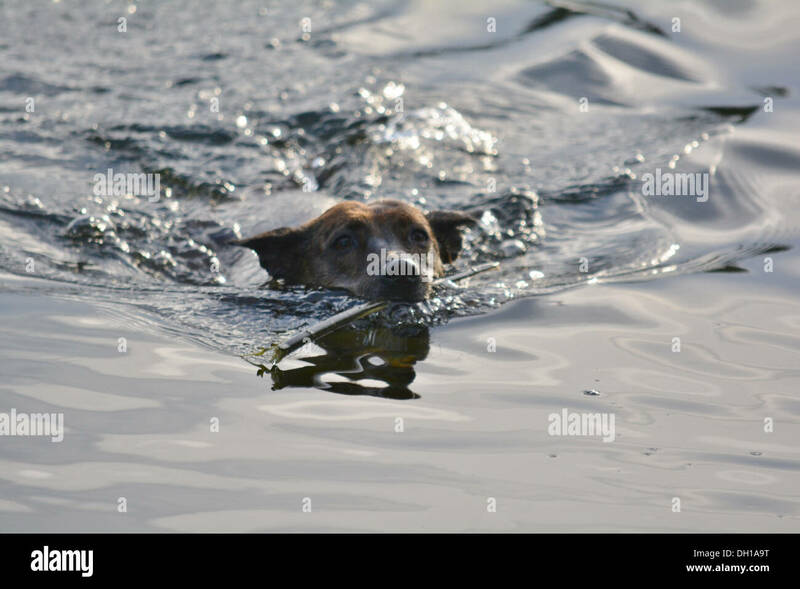 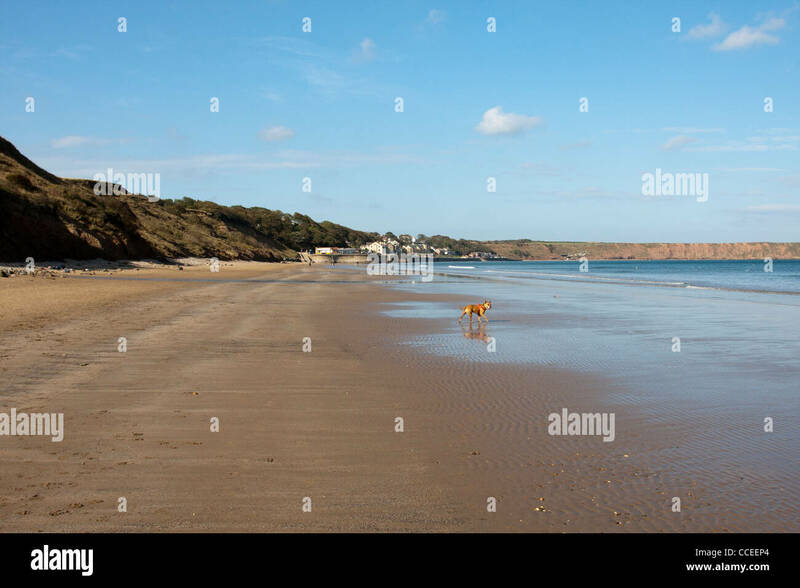 Staffordshire Bull Terrier swimming in the water with a stick in its mouth. 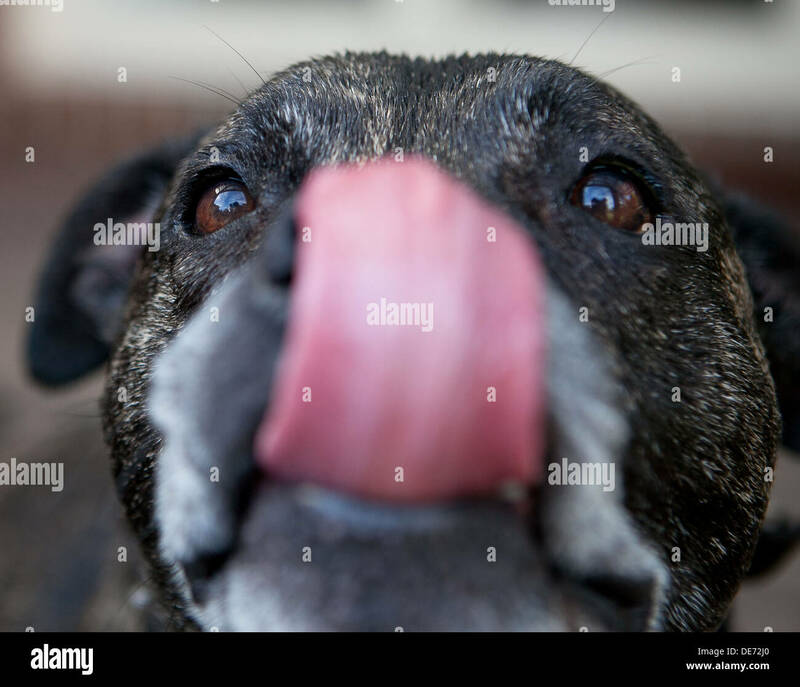 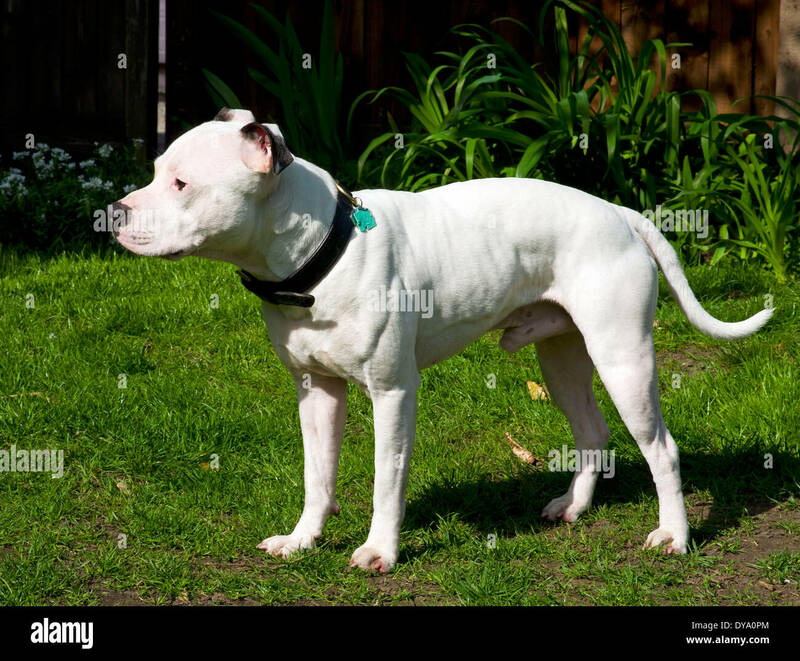 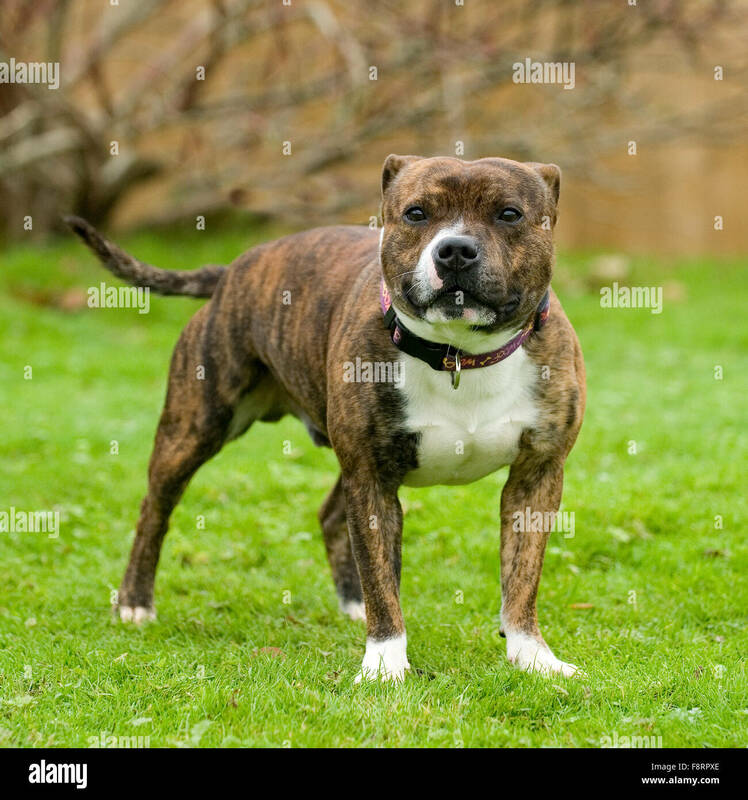 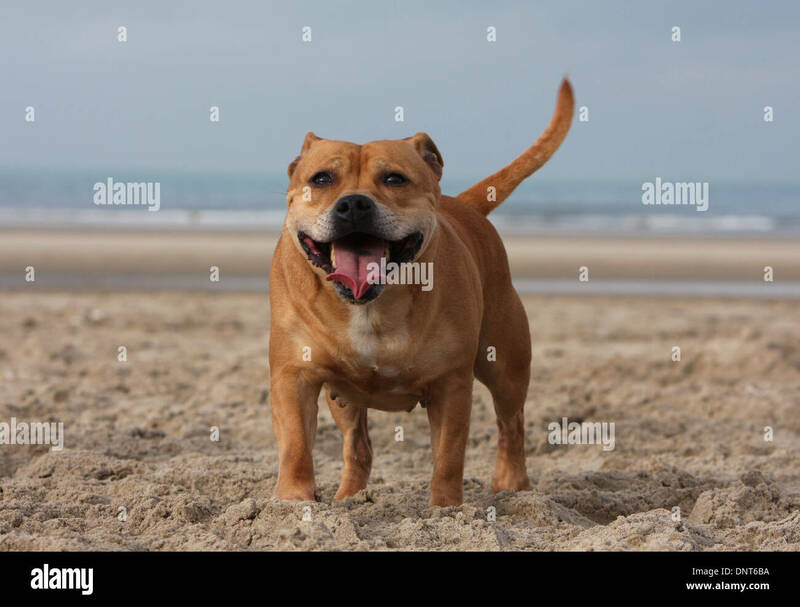 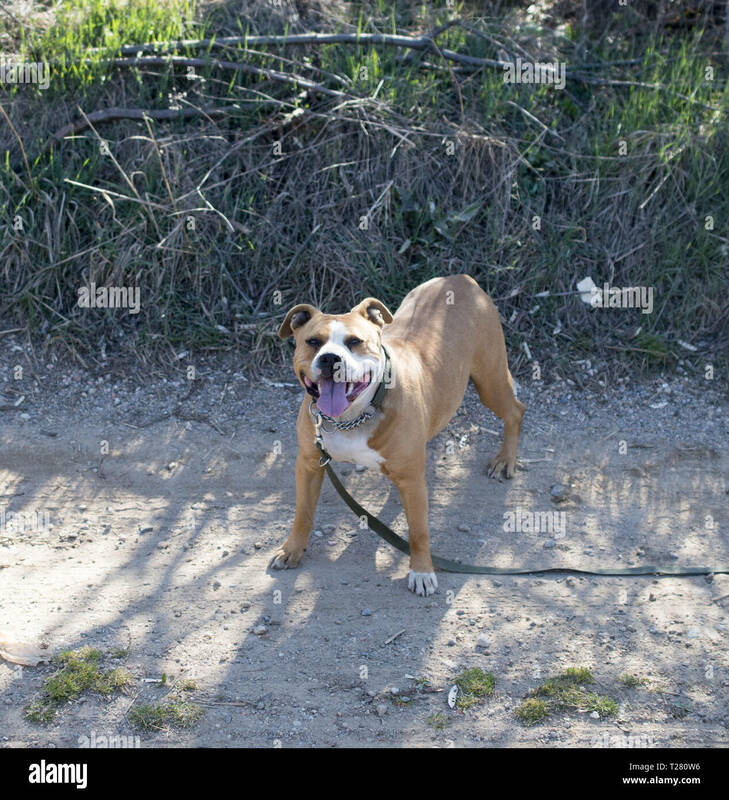 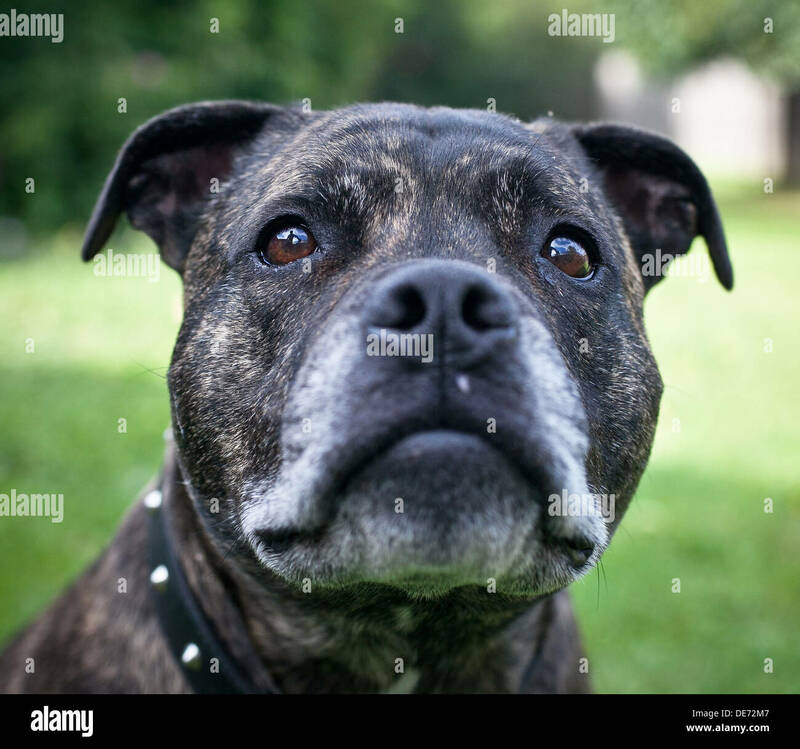 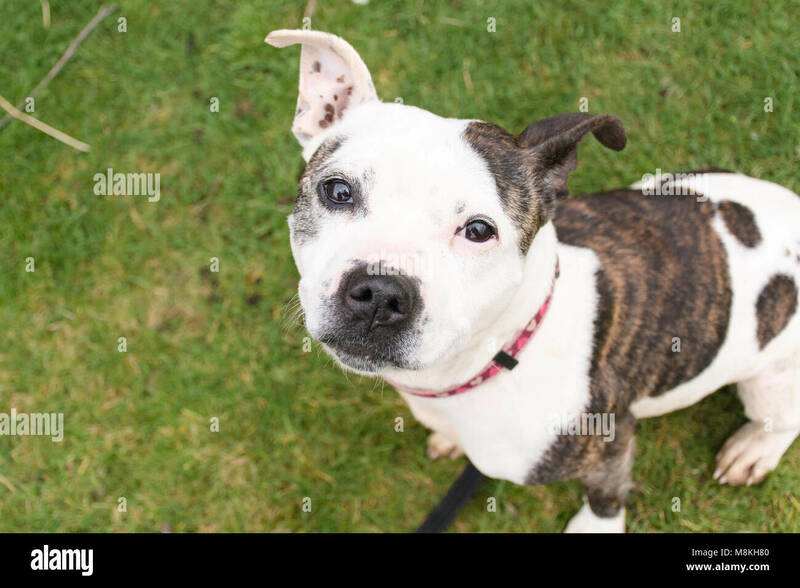 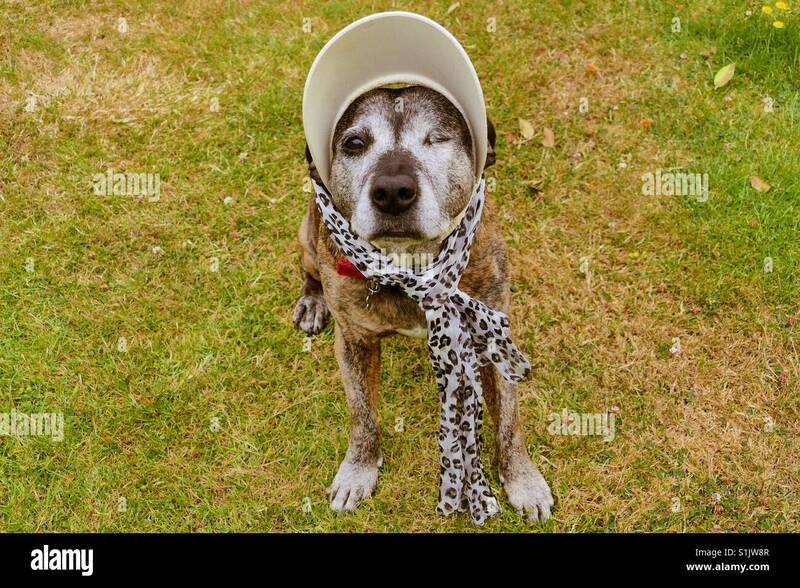 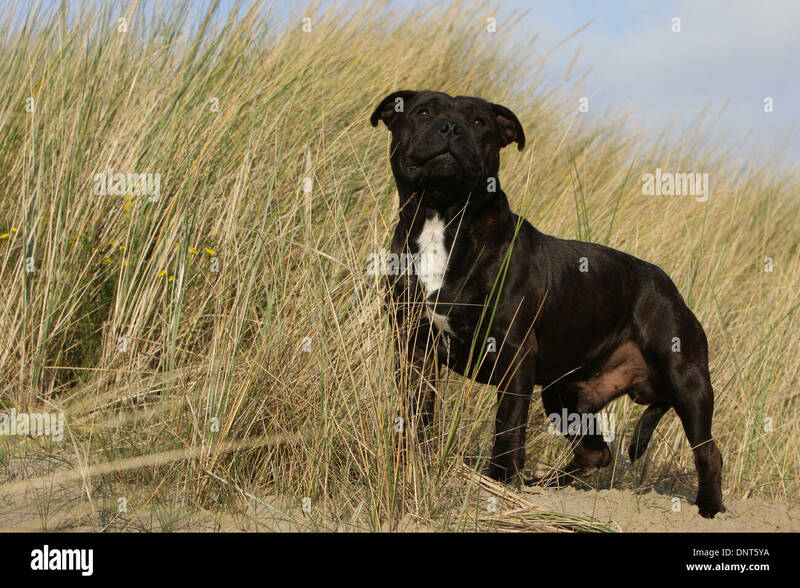 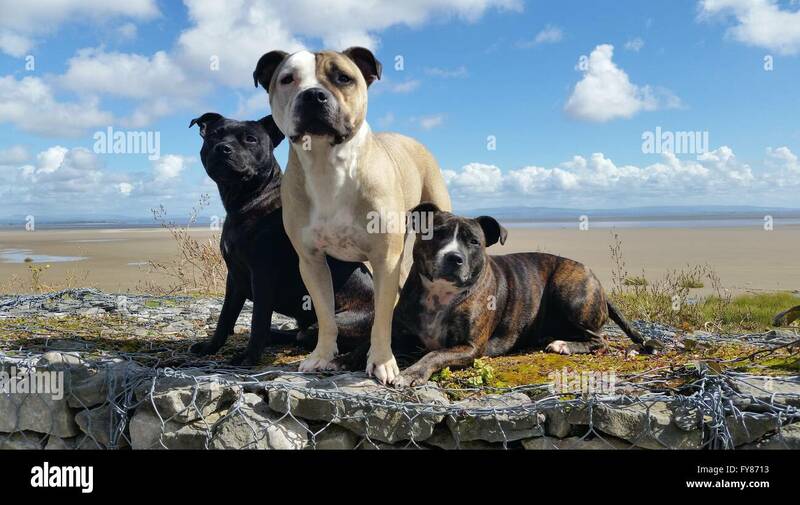 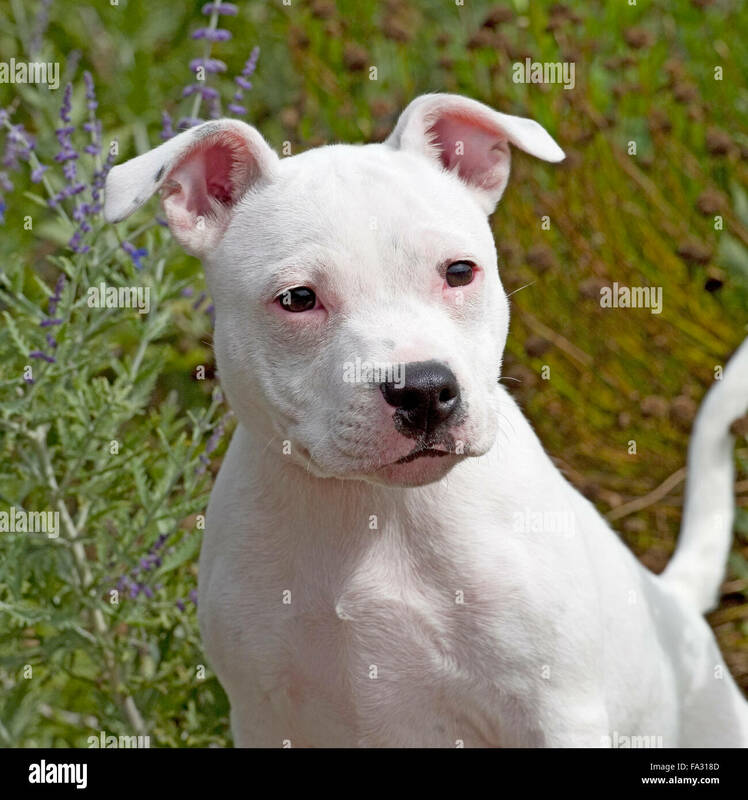 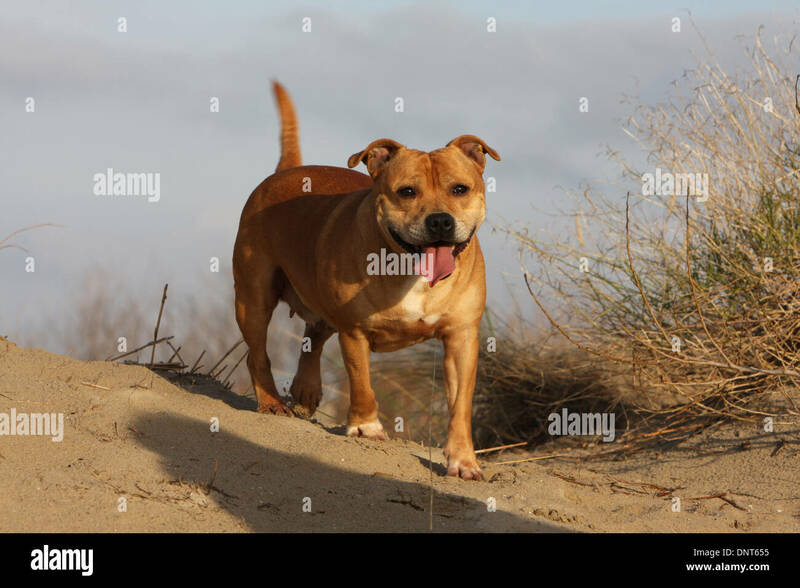 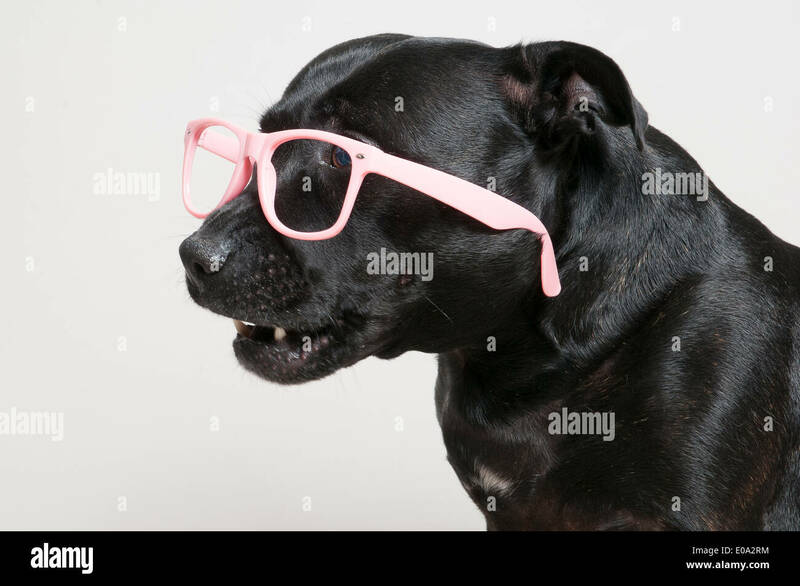 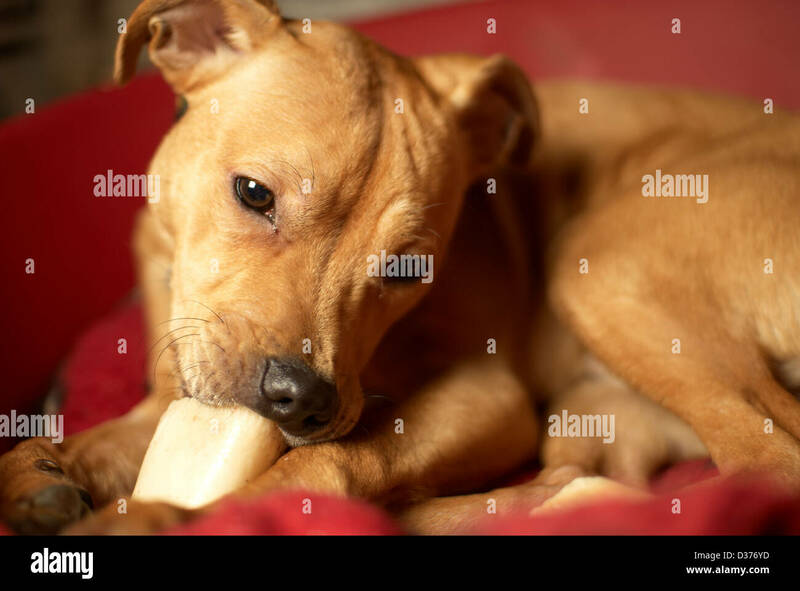 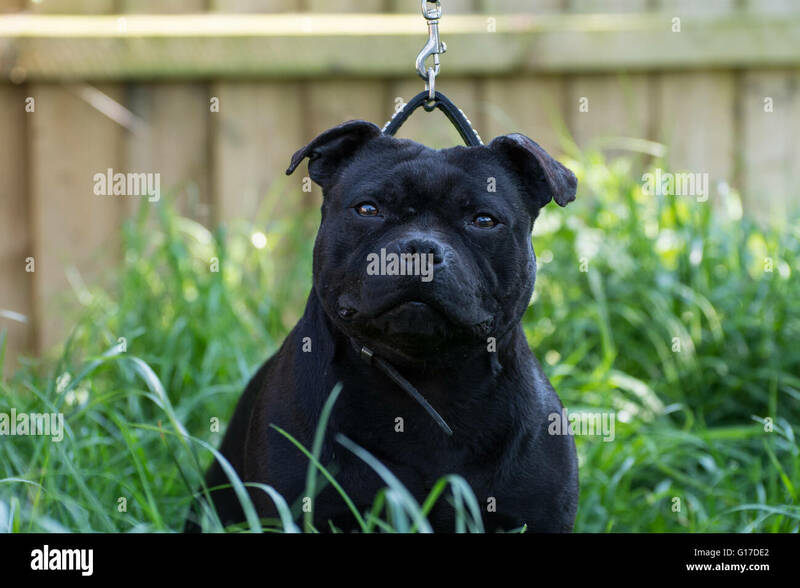 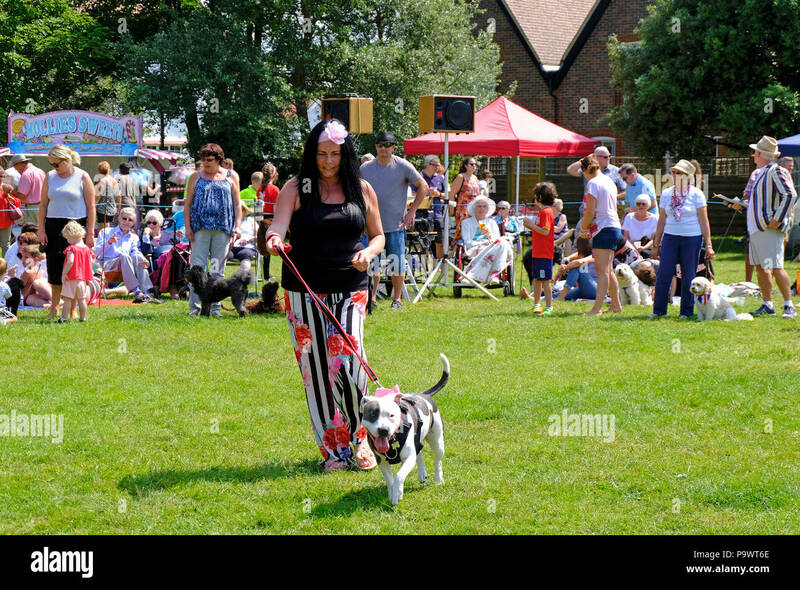 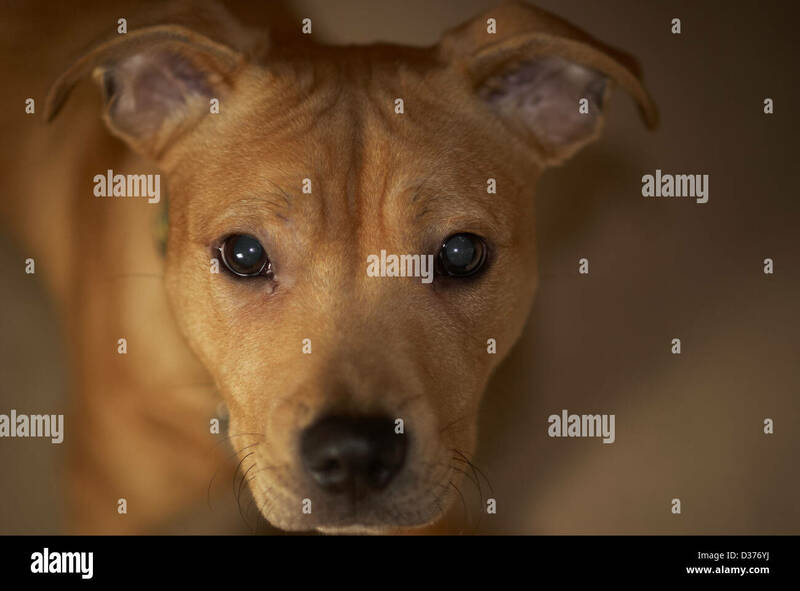 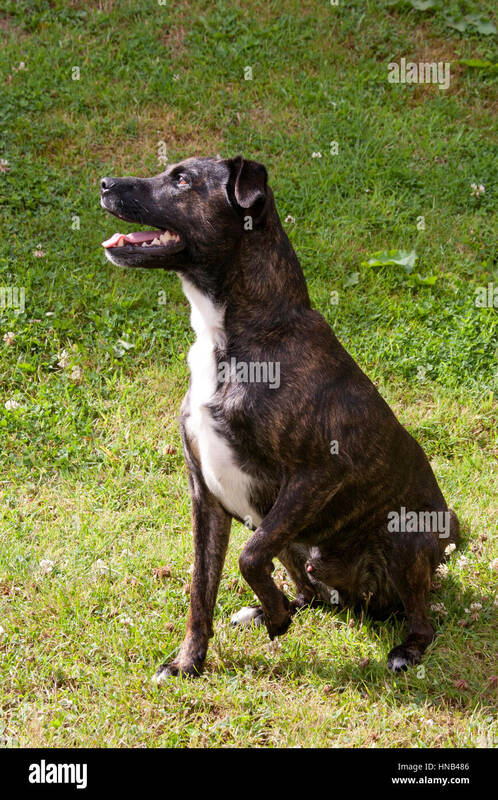 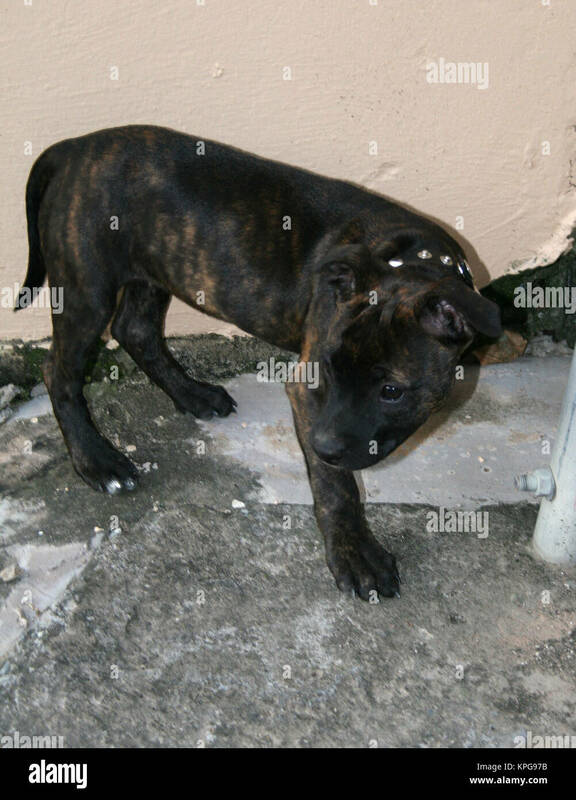 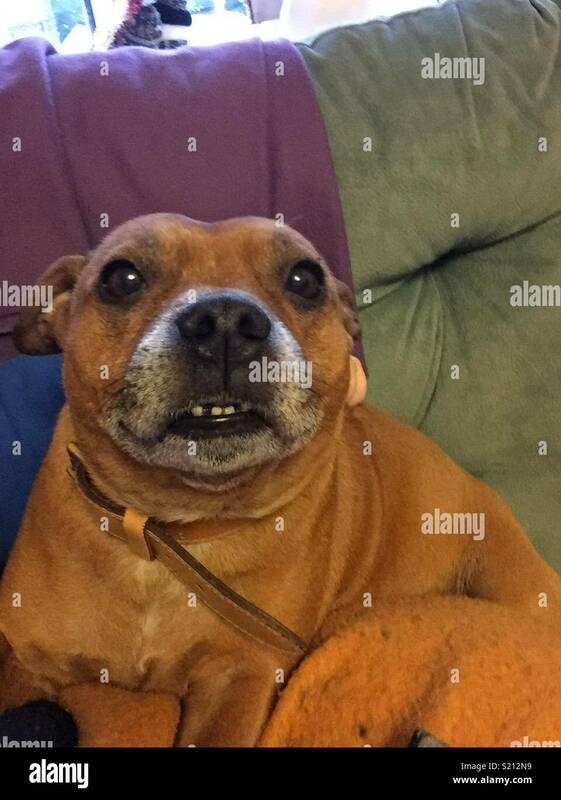 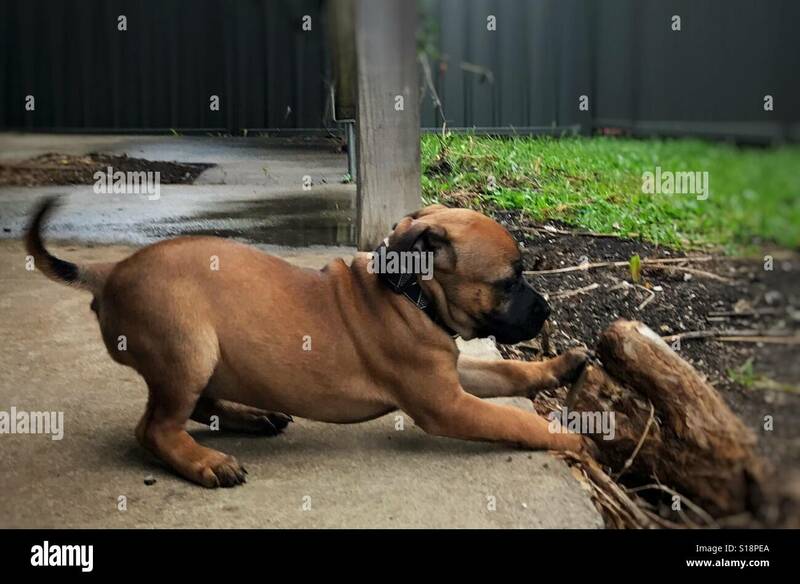 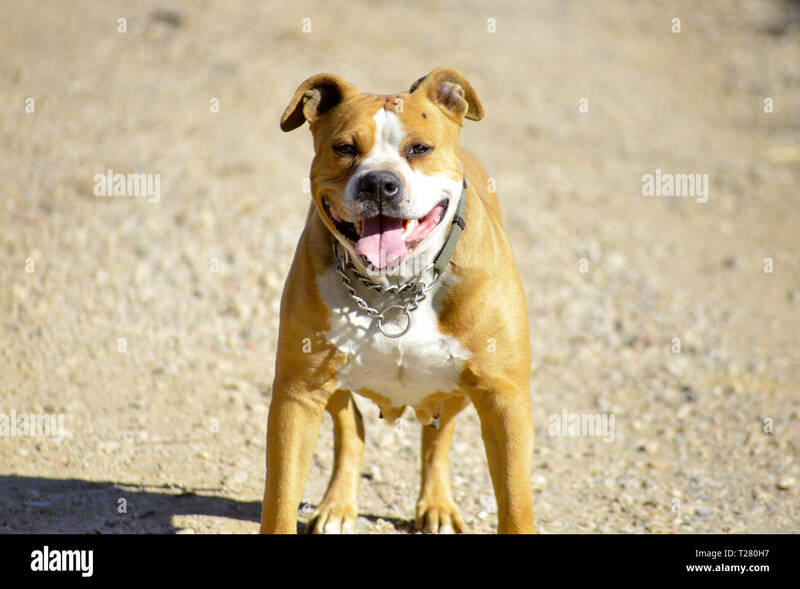 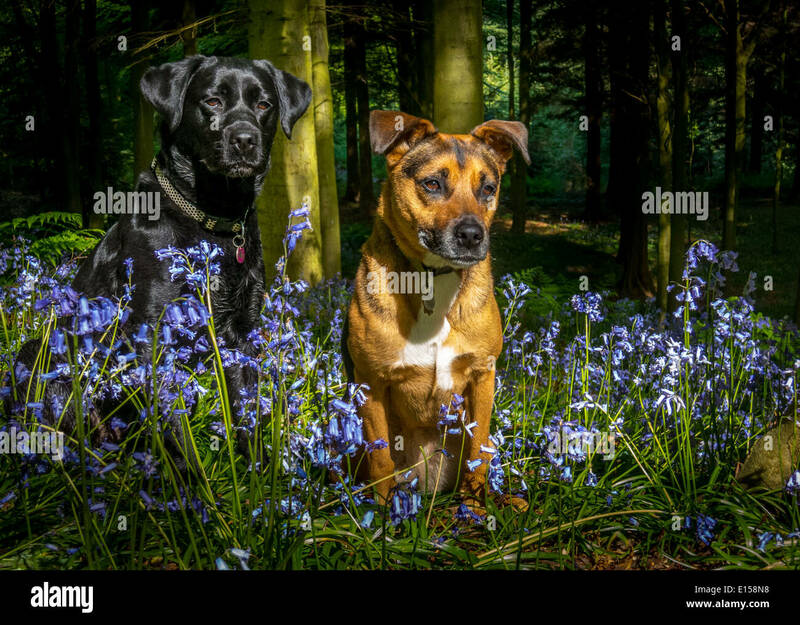 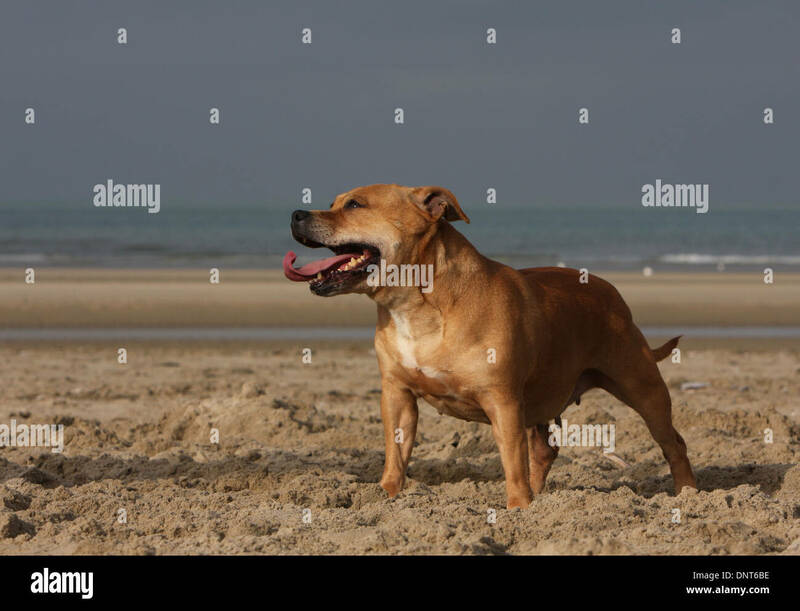 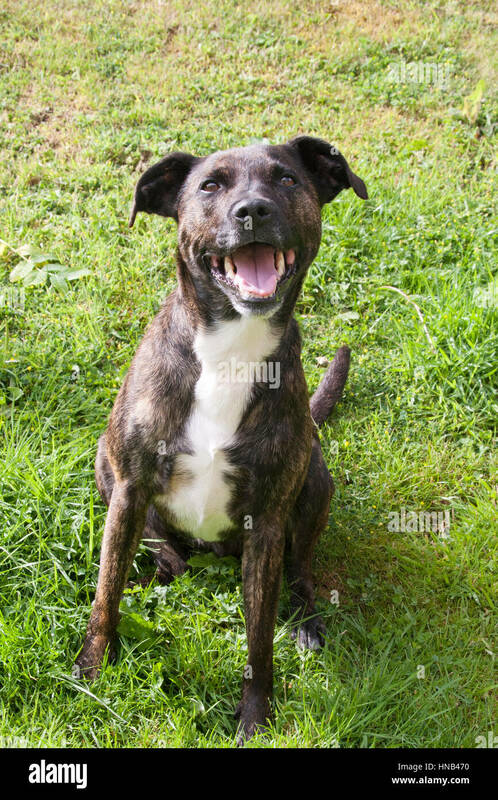 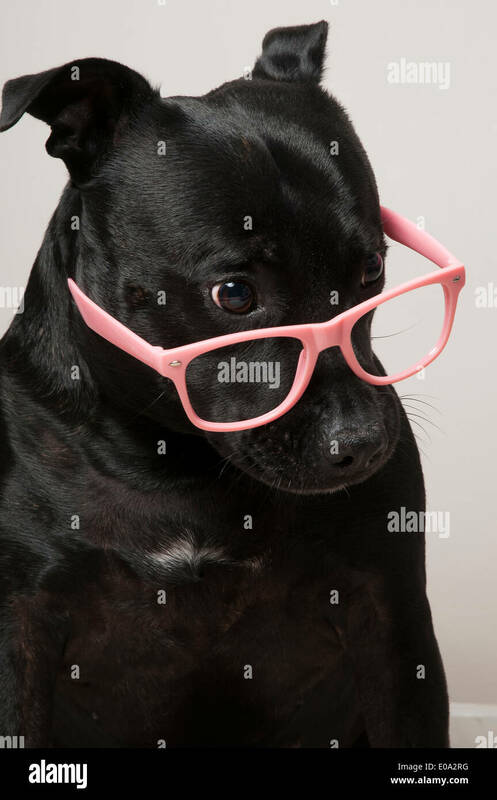 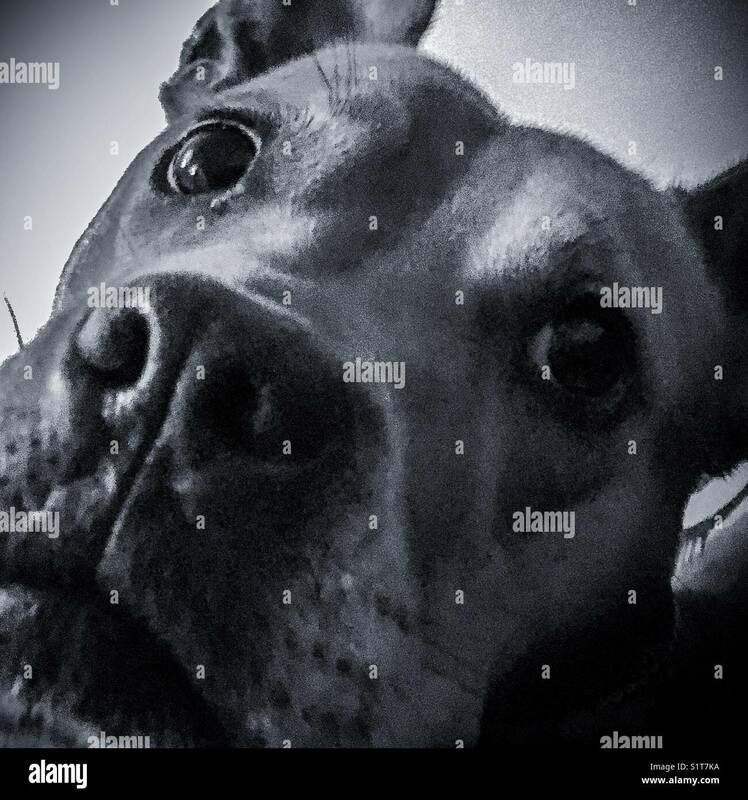 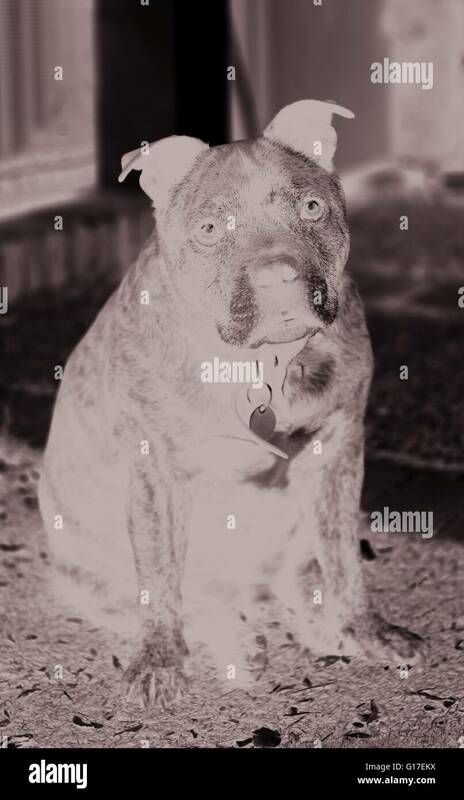 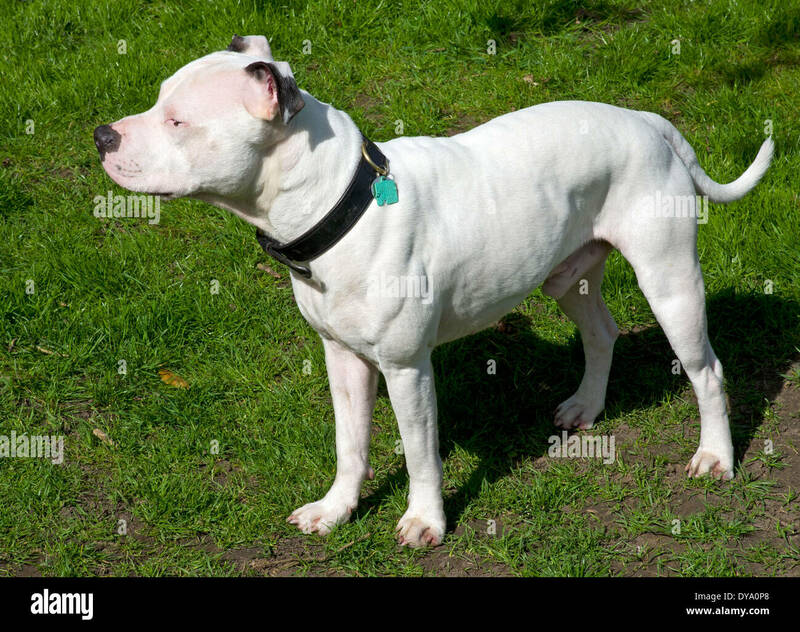 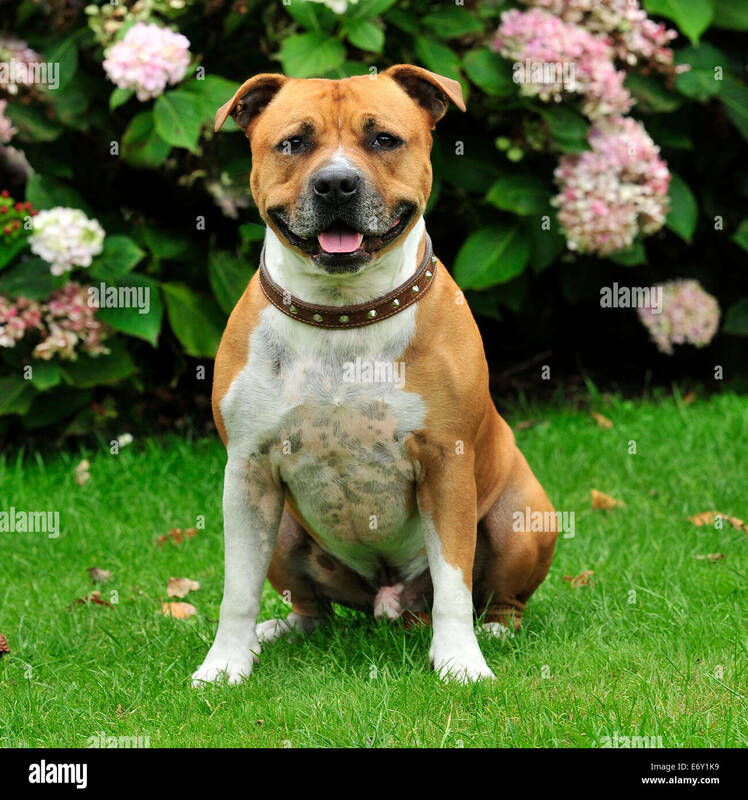 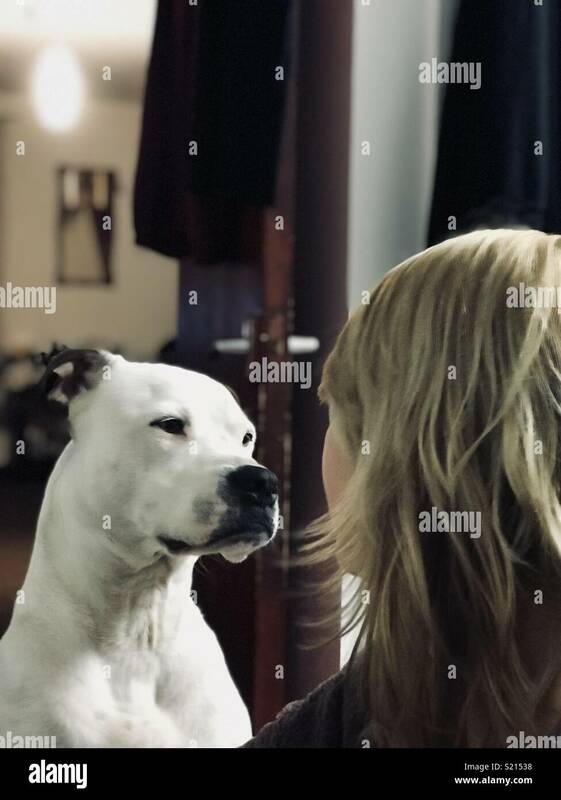 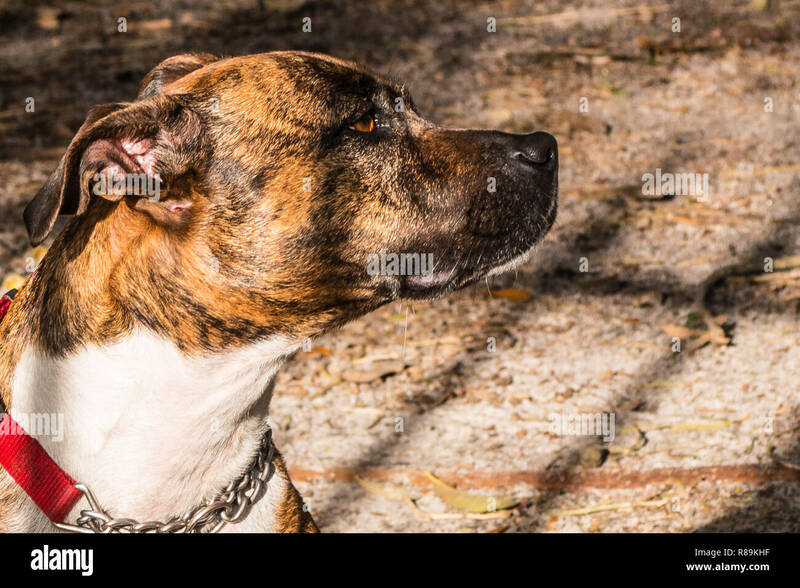 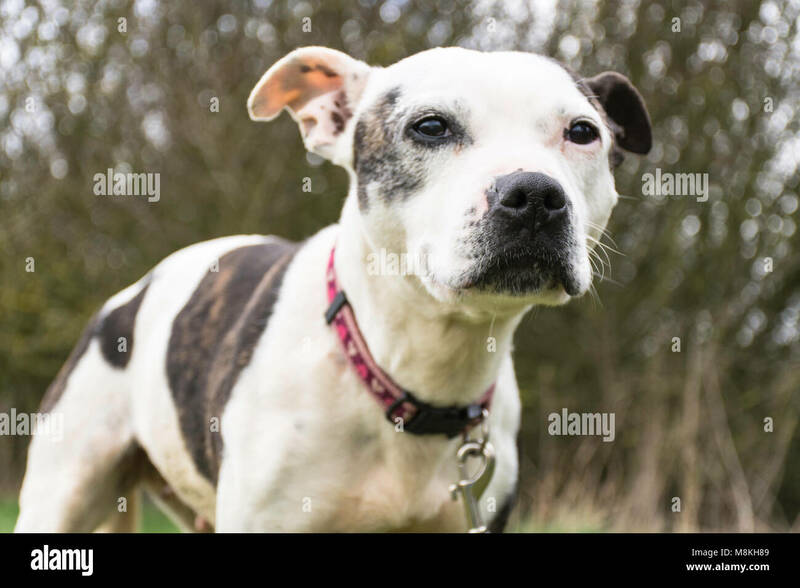 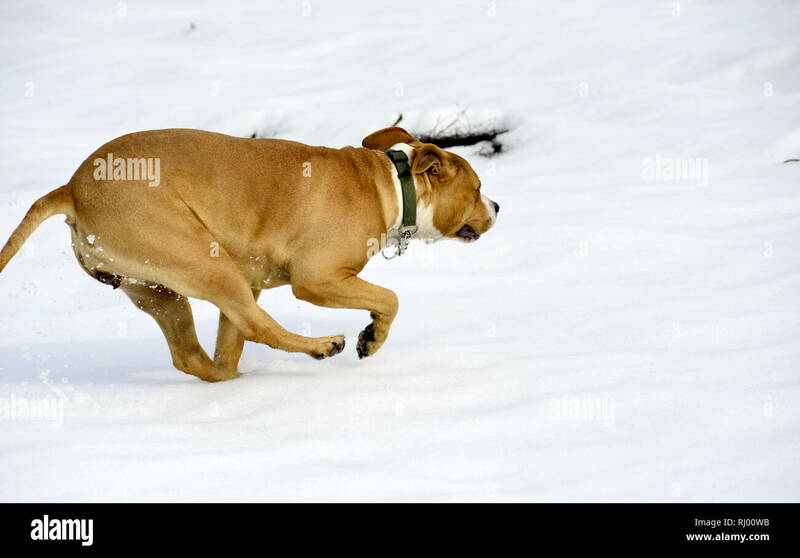 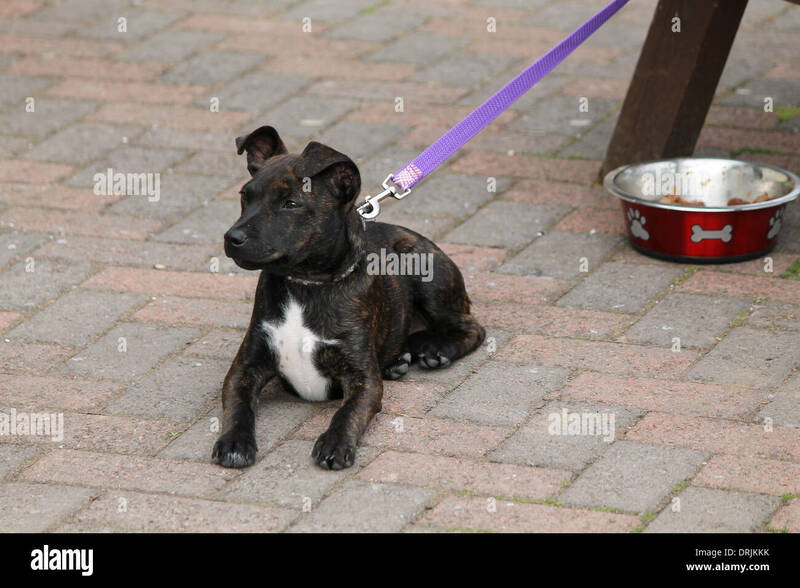 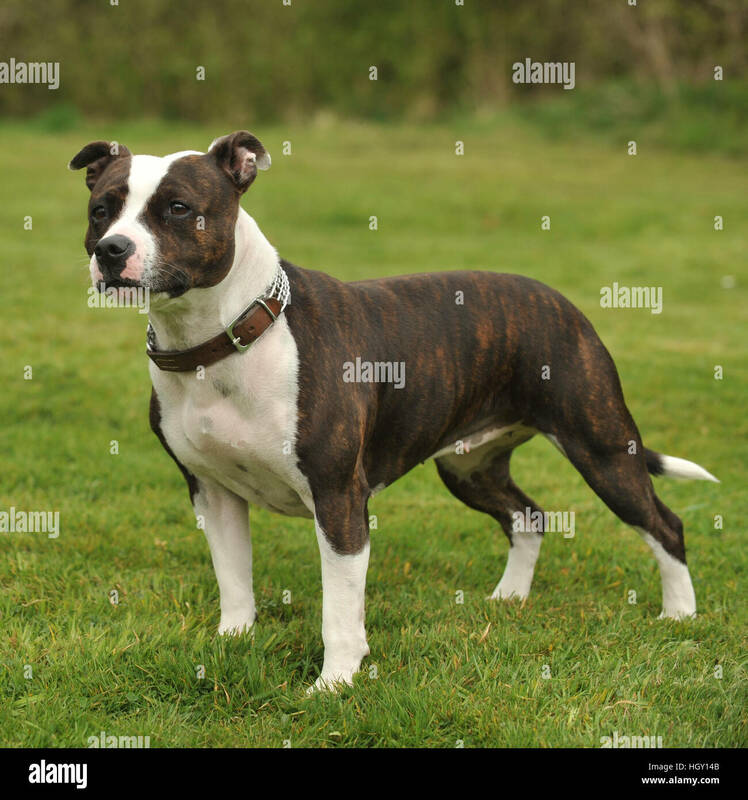 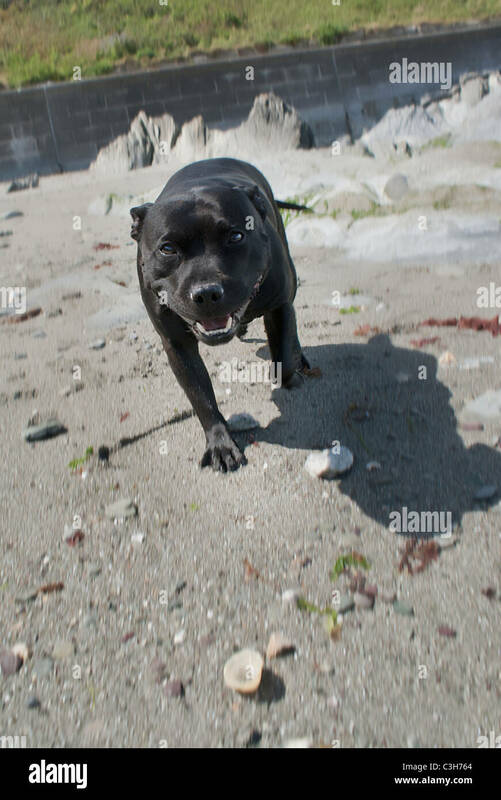 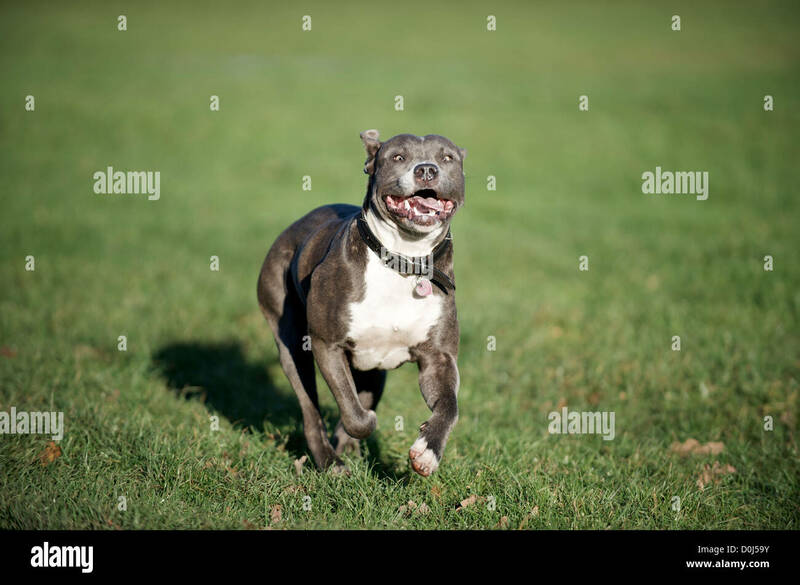 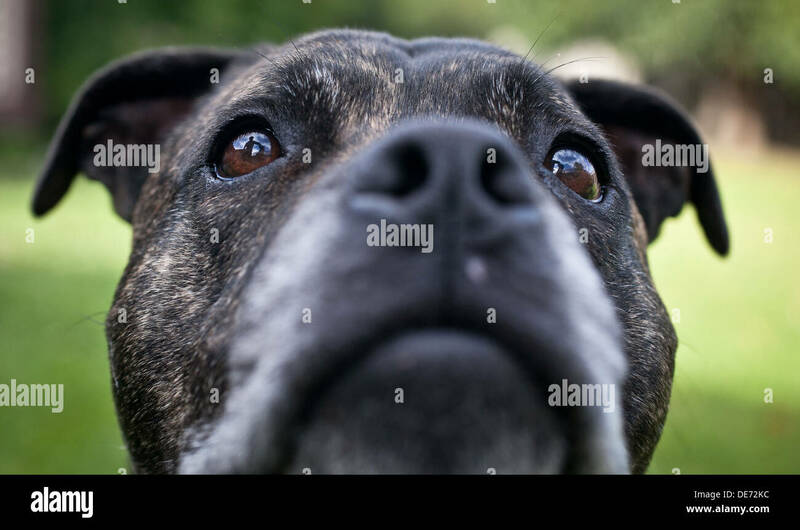 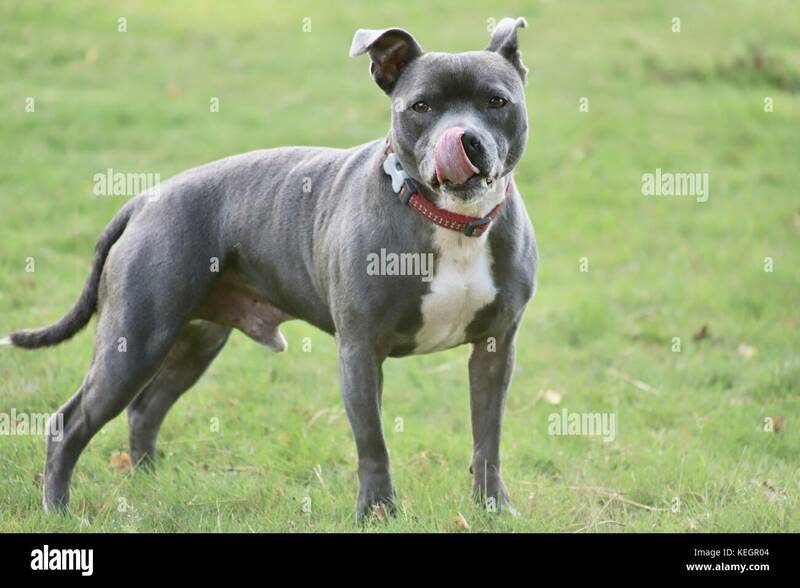 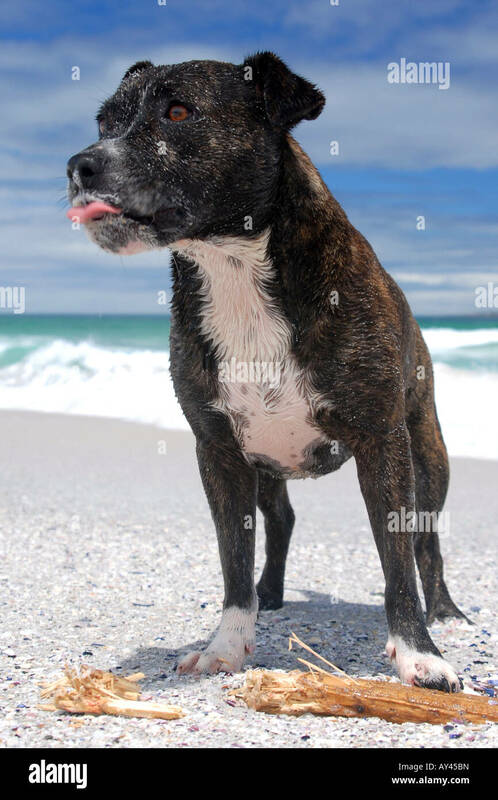 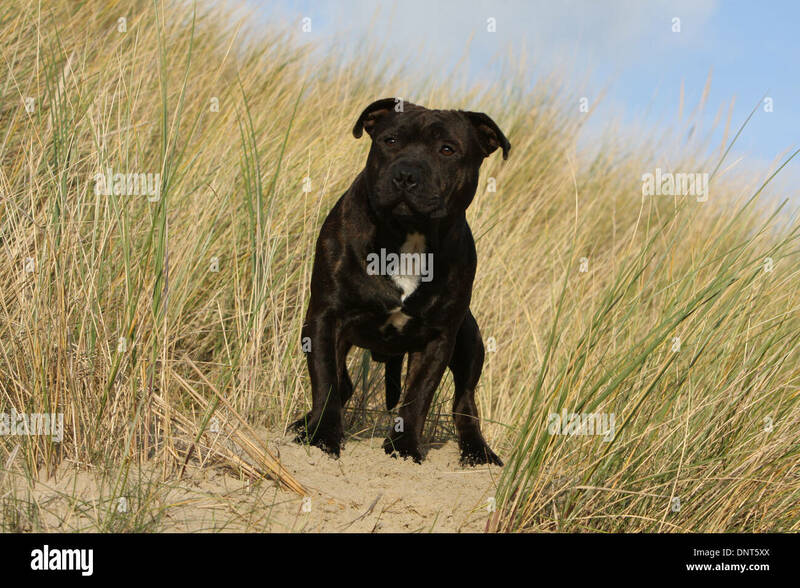 A Staffordshire Bull Terrier in a show pose. 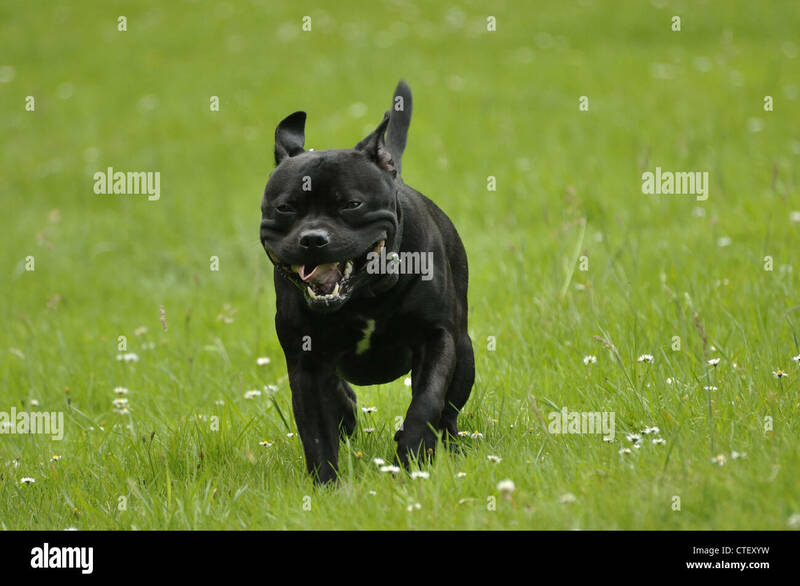 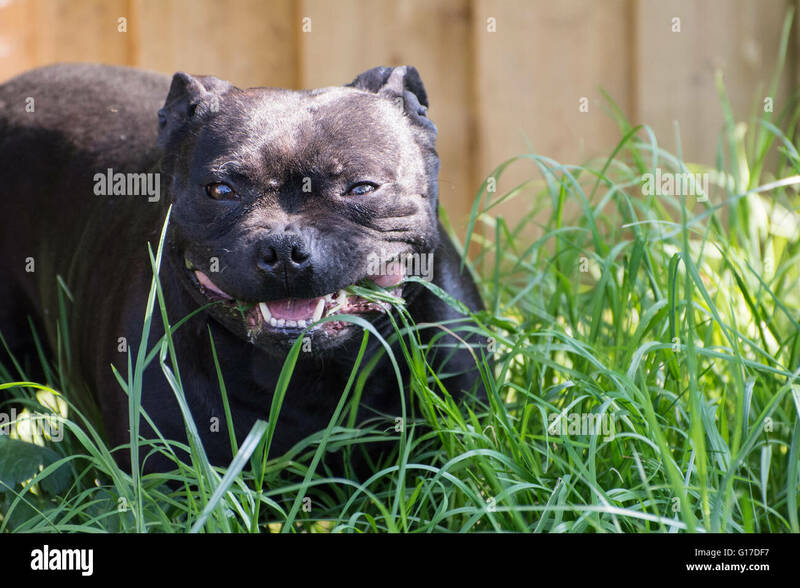 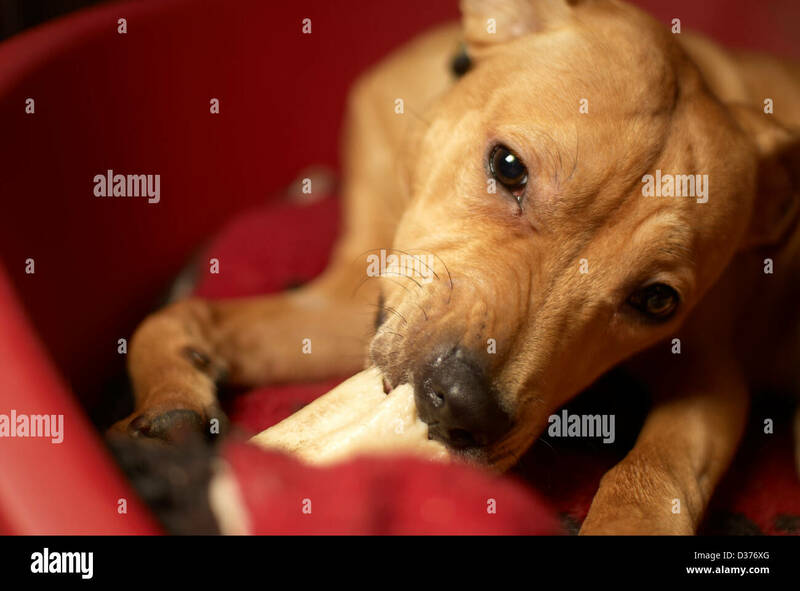 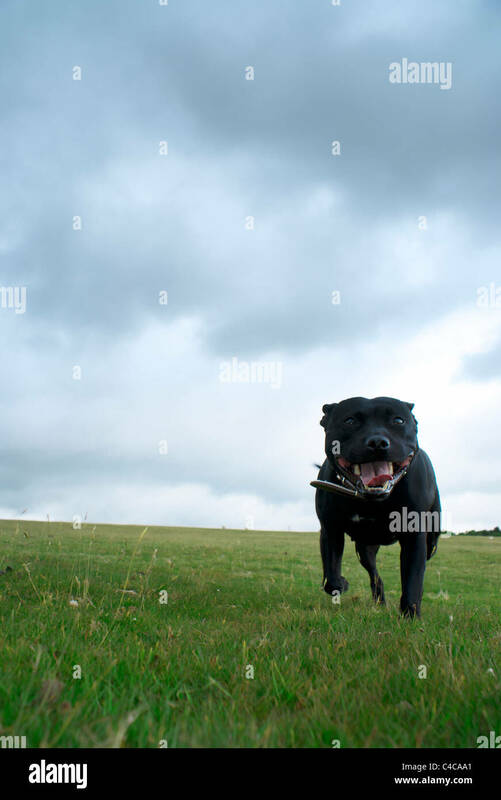 A Staffordshire Bull Terrier eating grass. 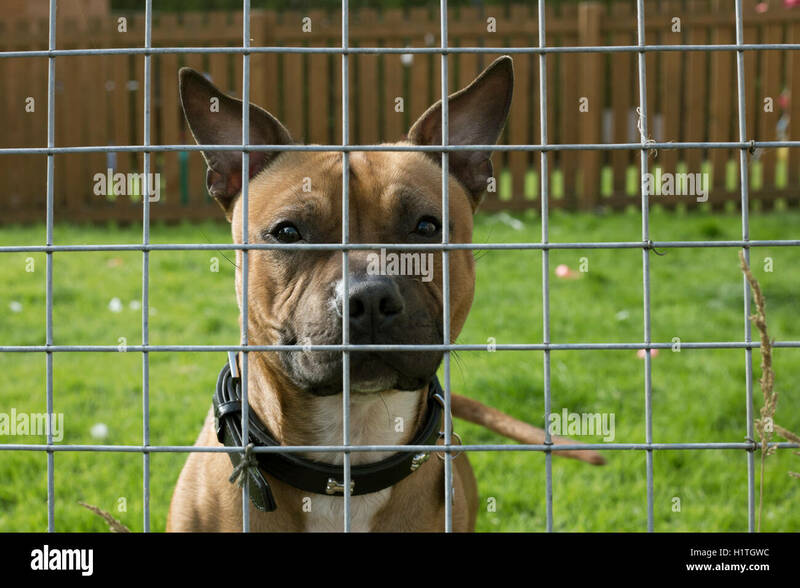 Dog through fence, Scotland, UK. 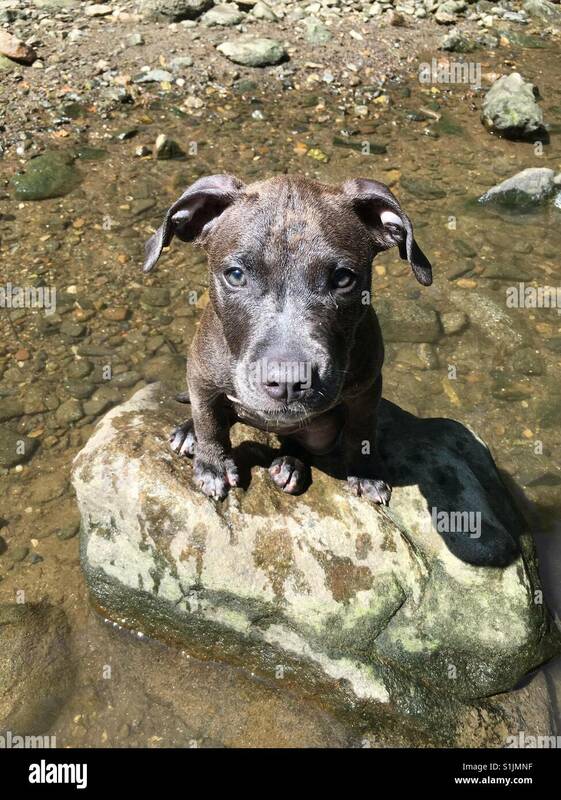 Puppy sitting on a rock. 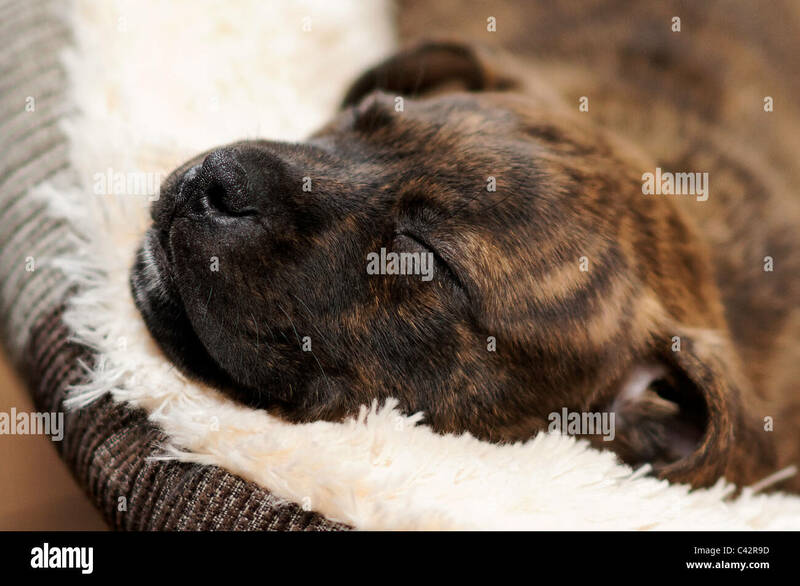 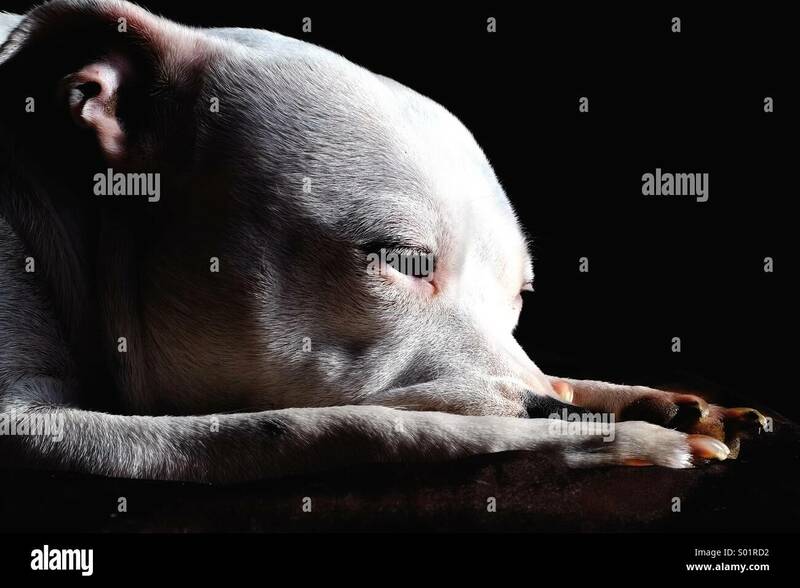 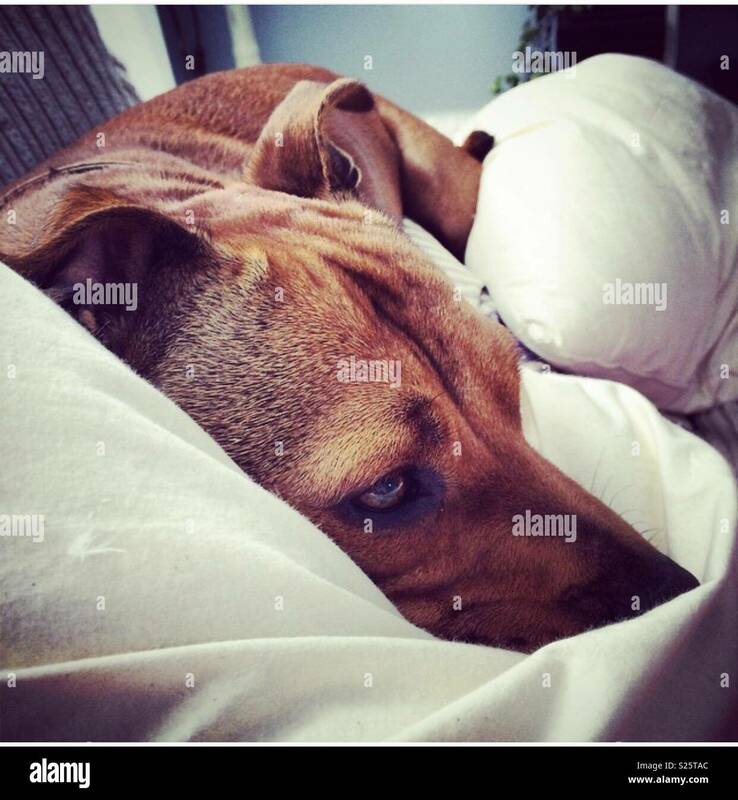 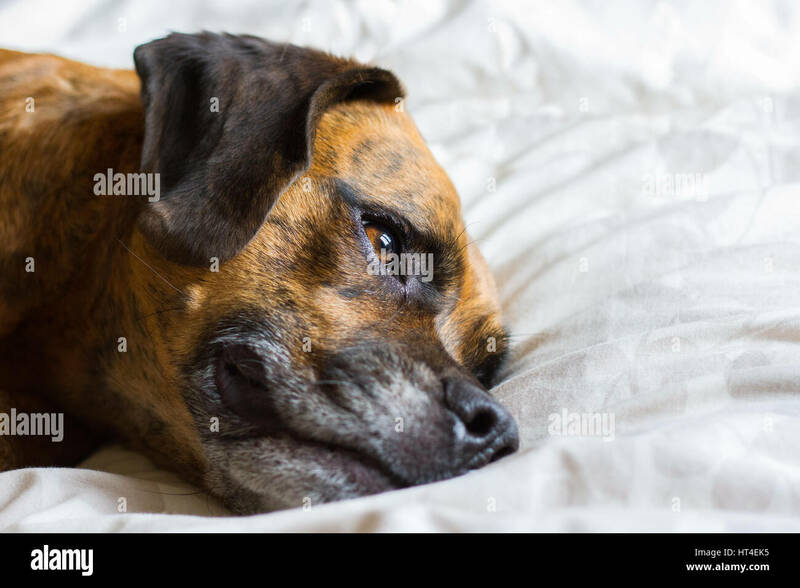 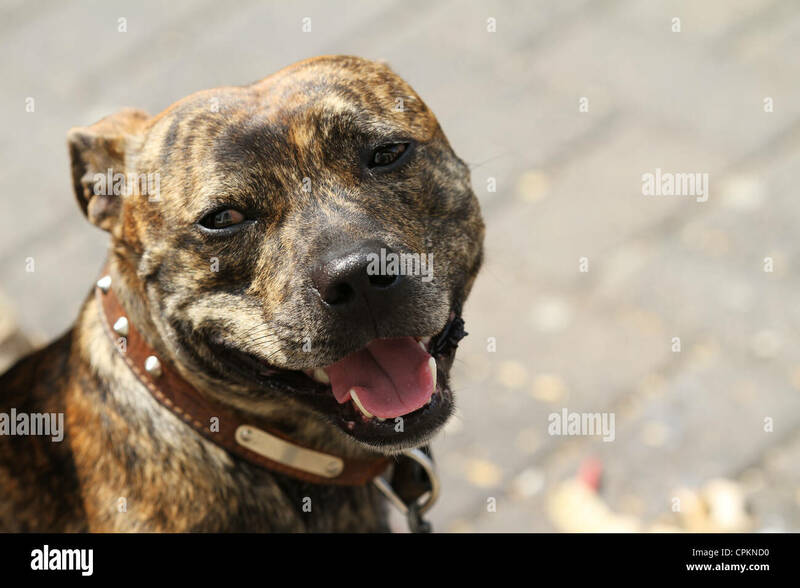 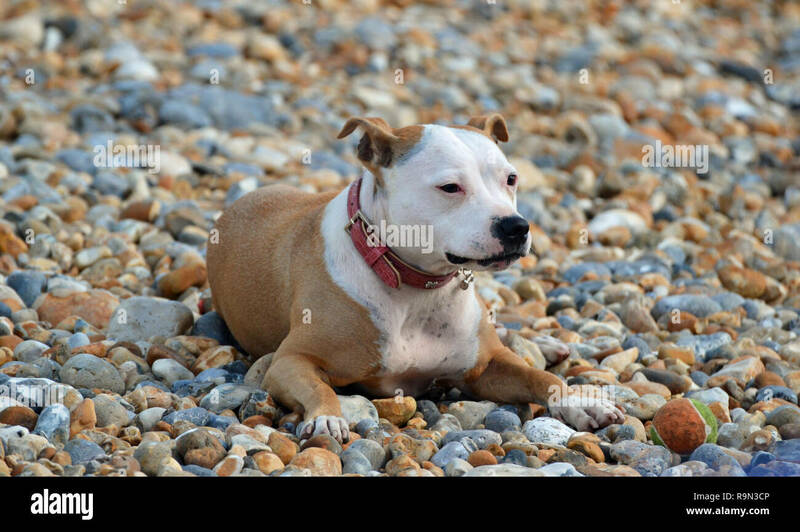 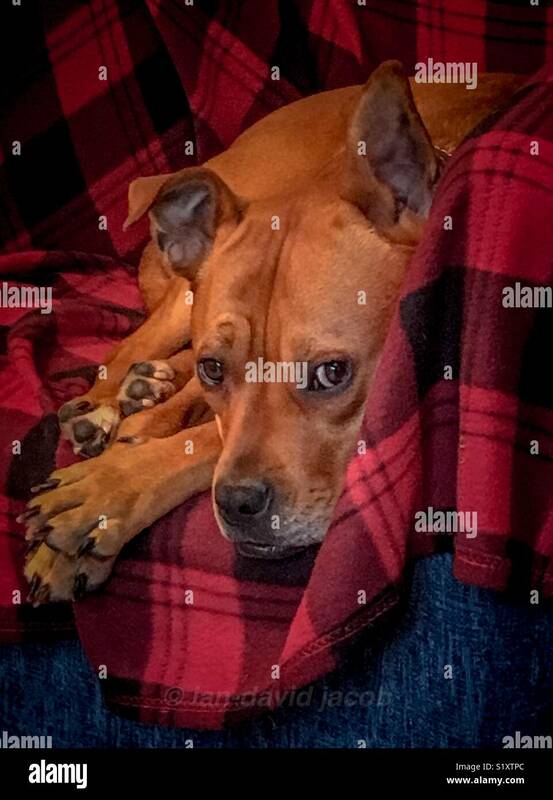 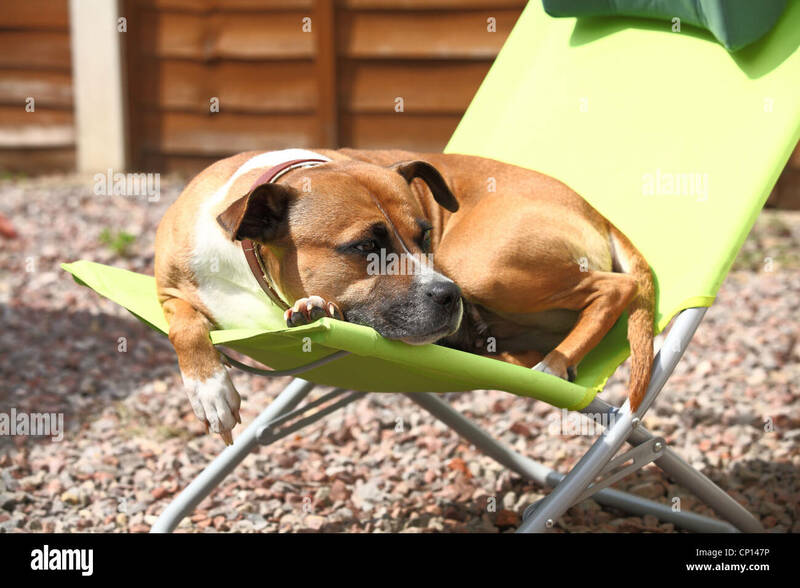 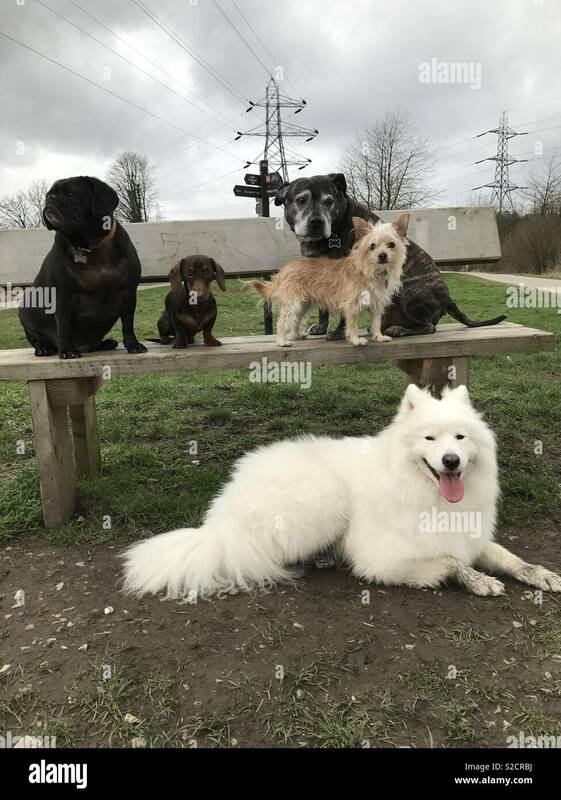 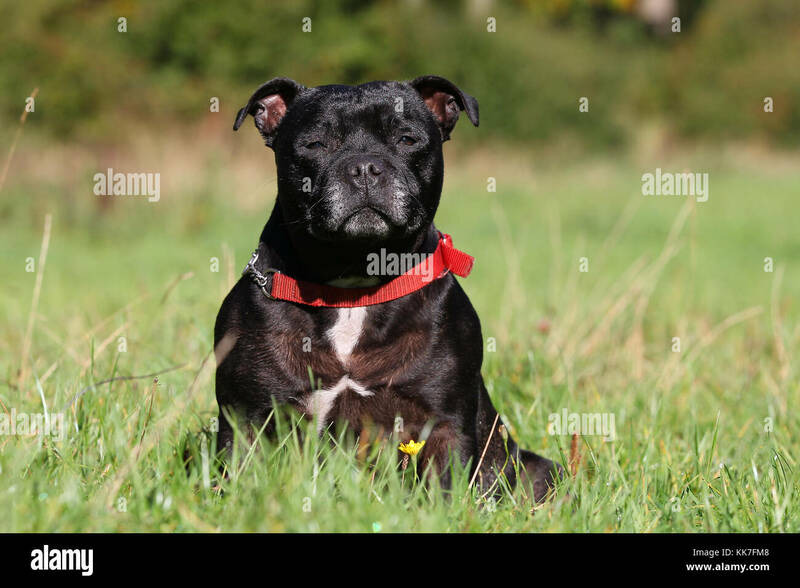 Beautiful English Staffordshire Bull Terrier resting in a London park. 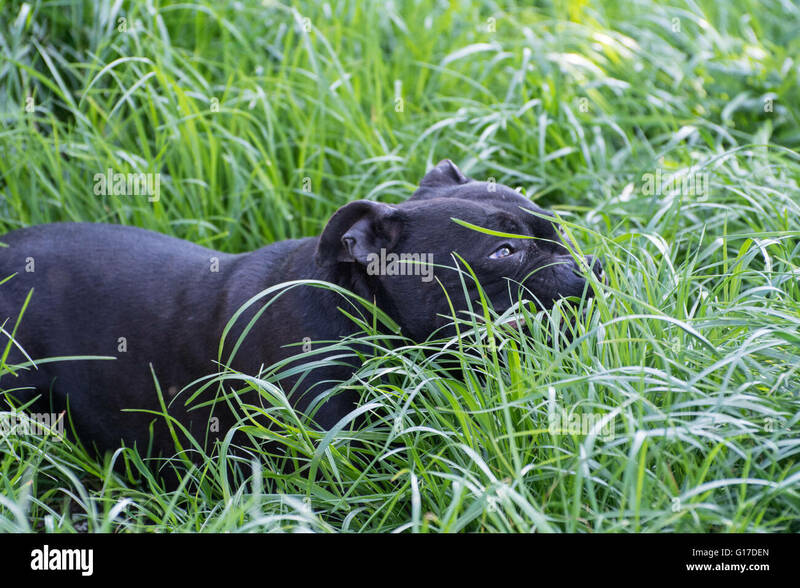 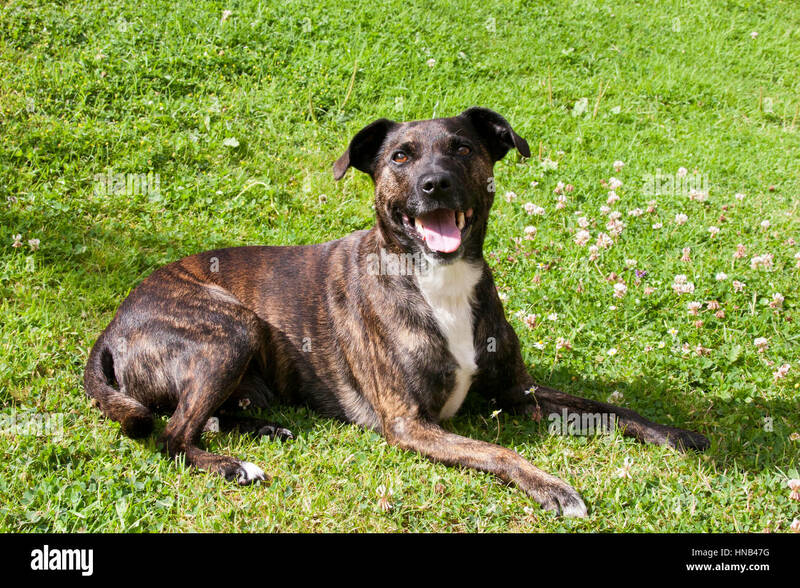 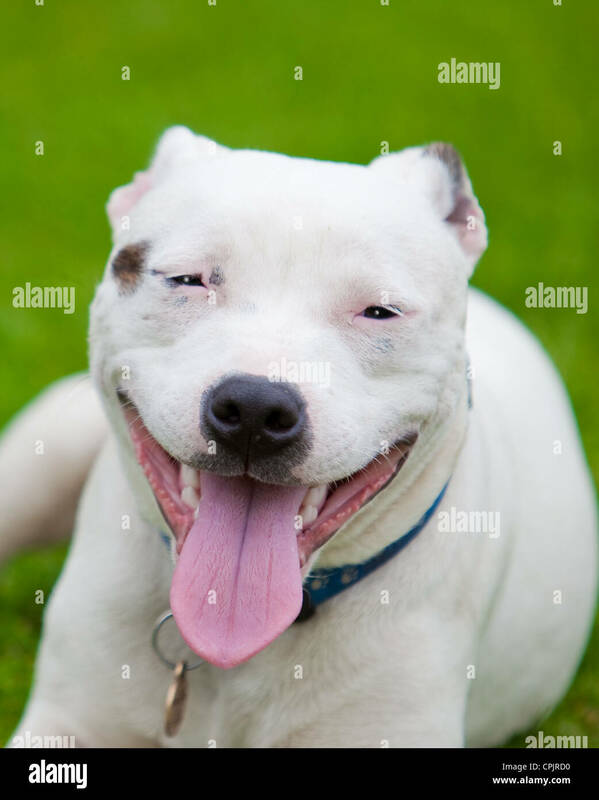 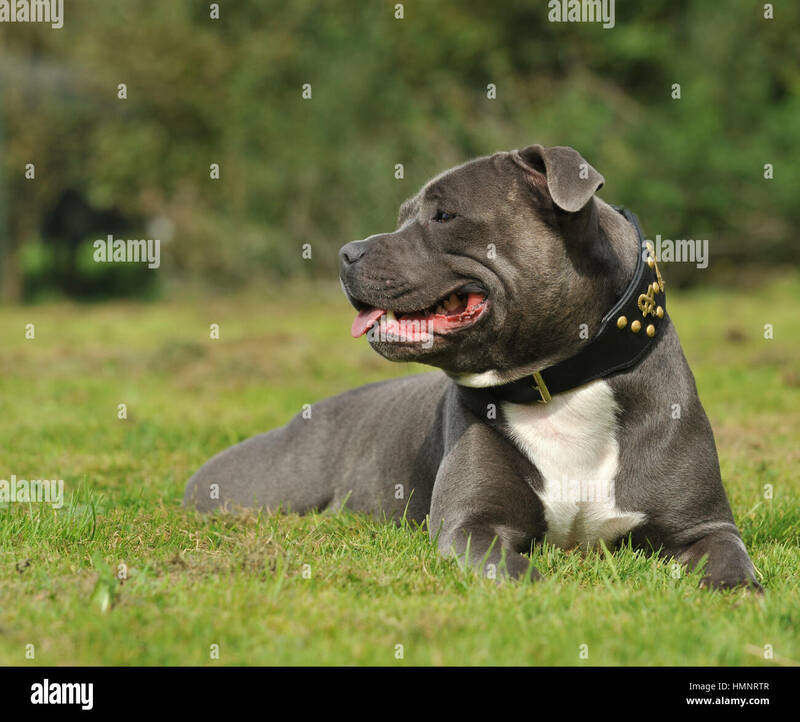 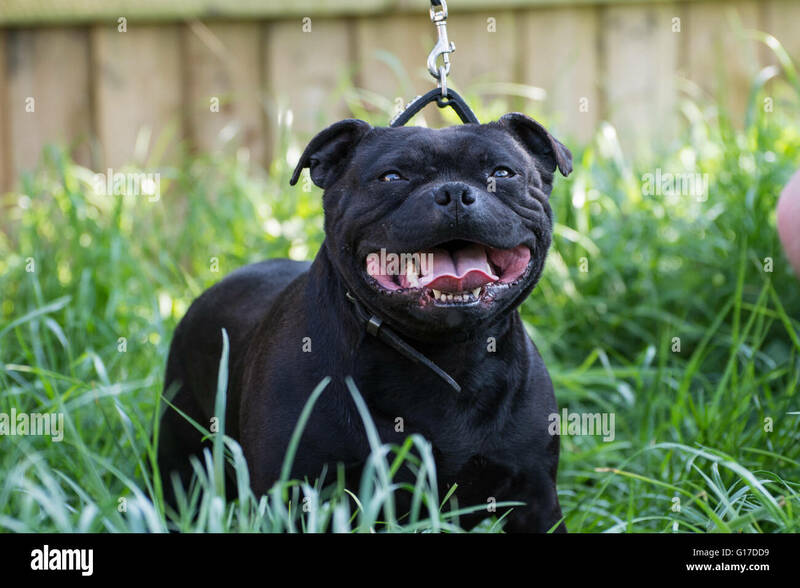 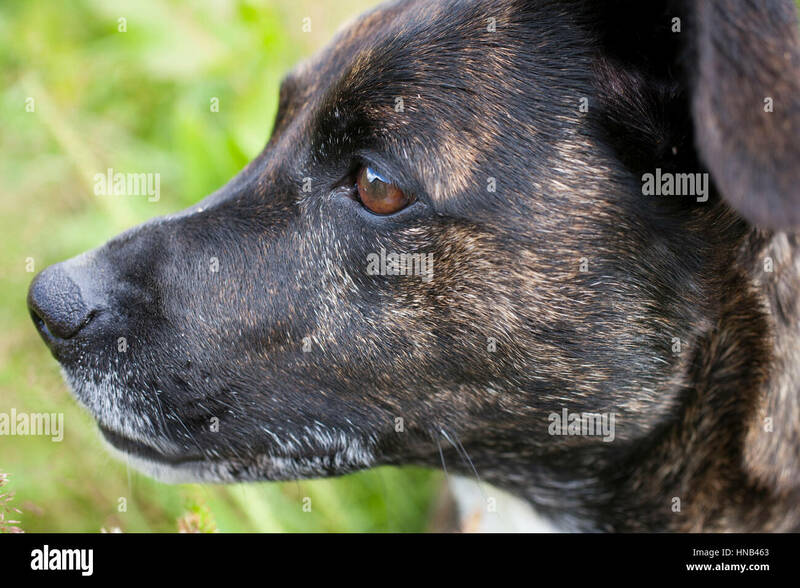 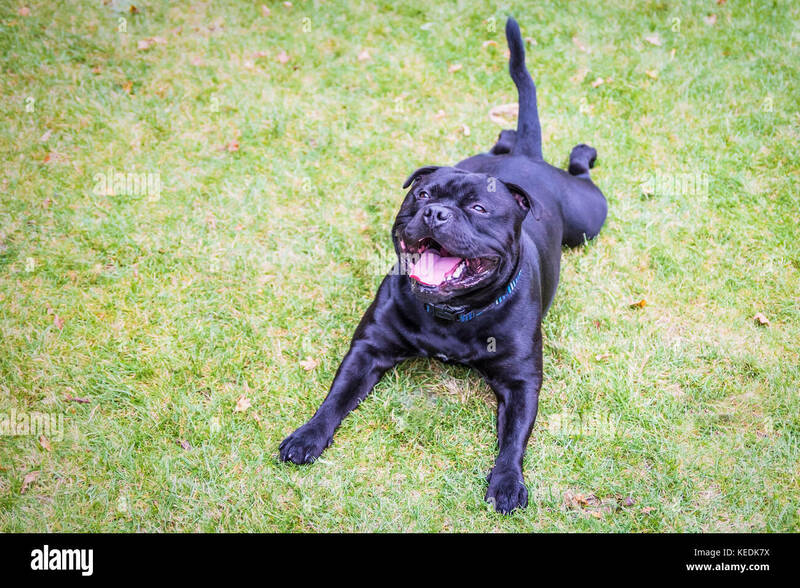 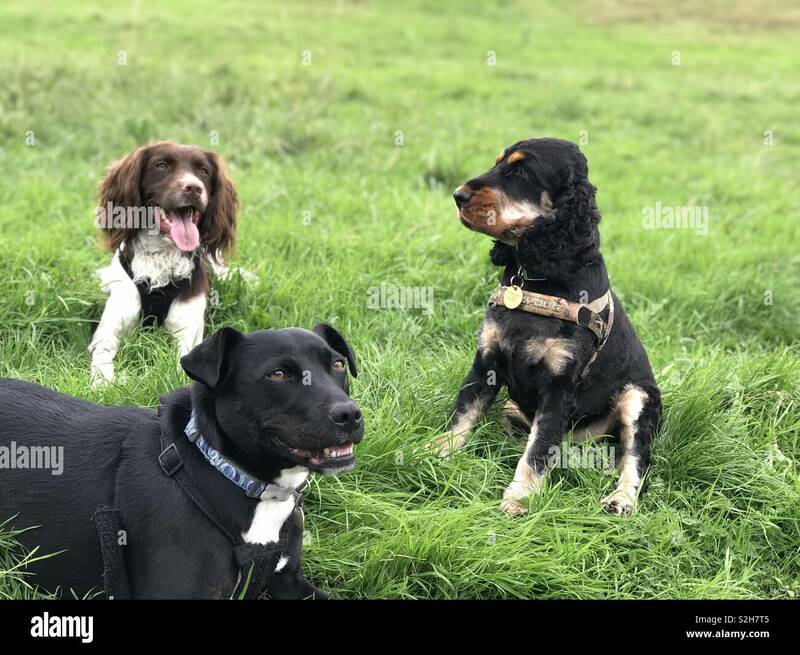 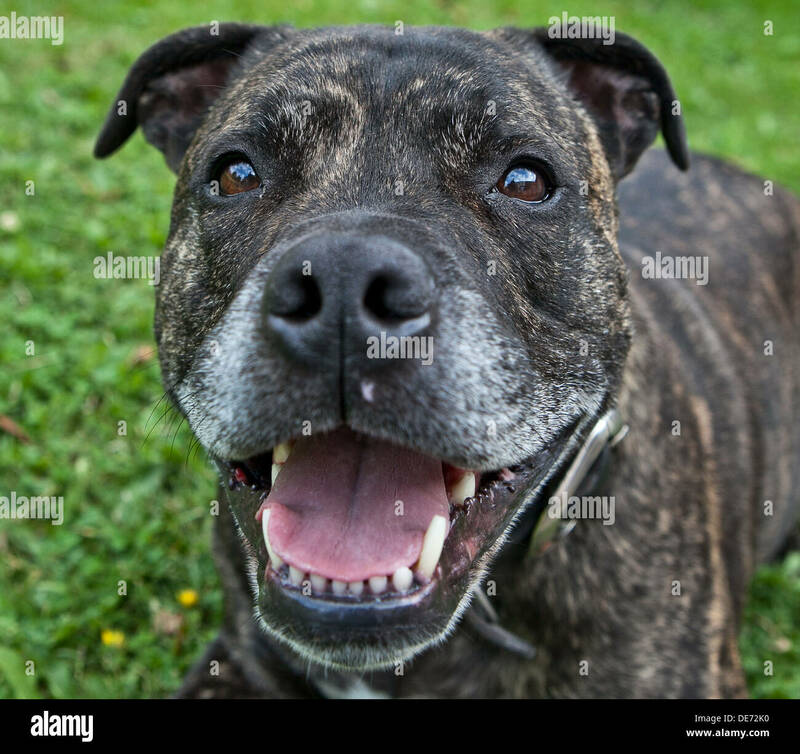 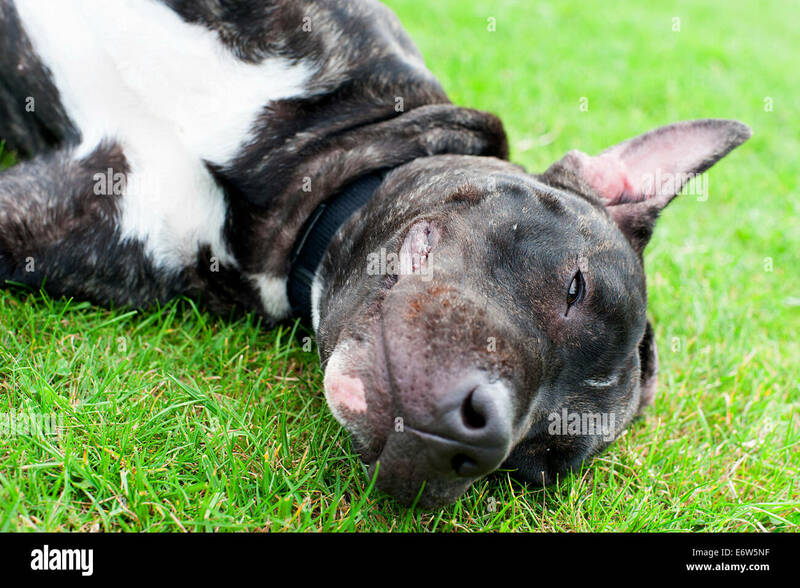 A Staffordshire Bull Terrier laying in the grass. 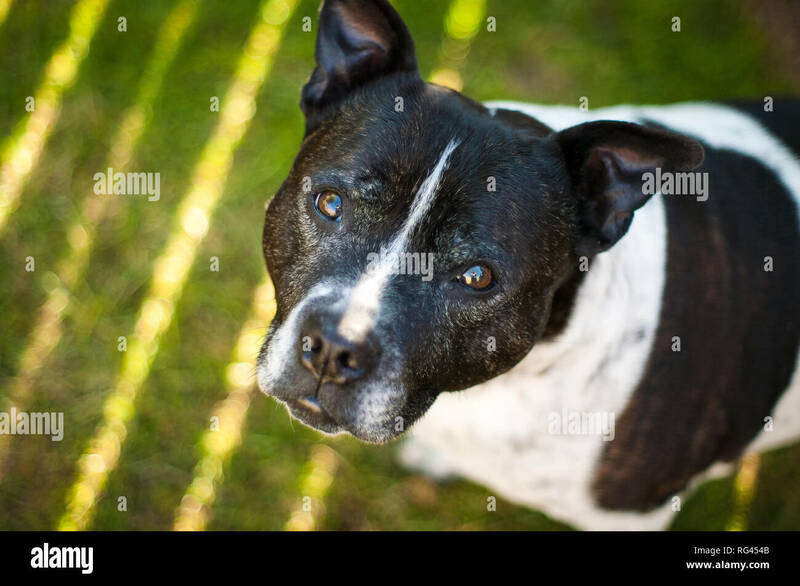 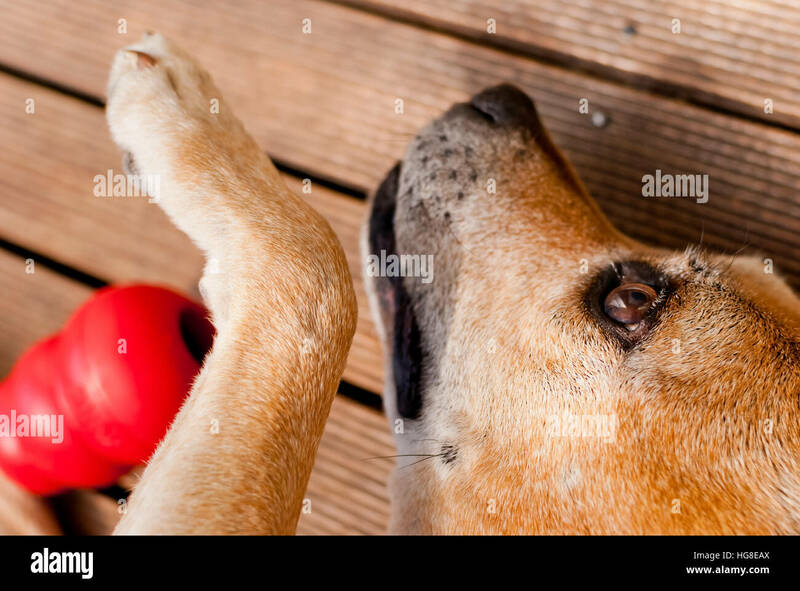 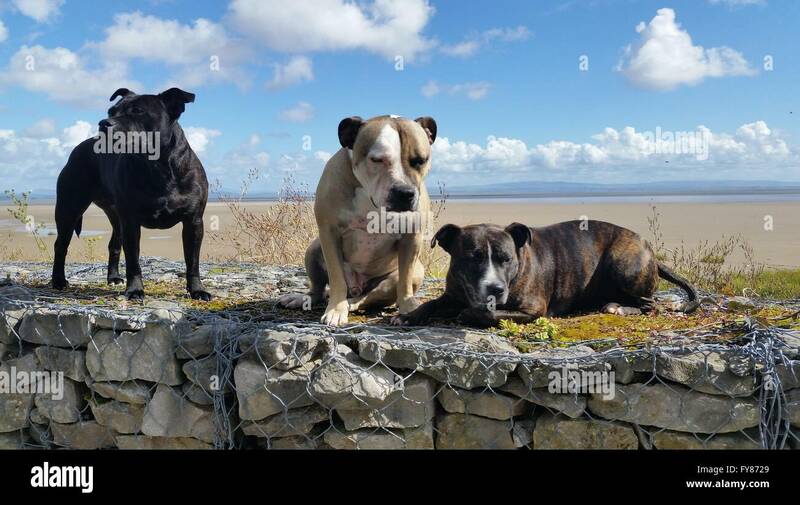 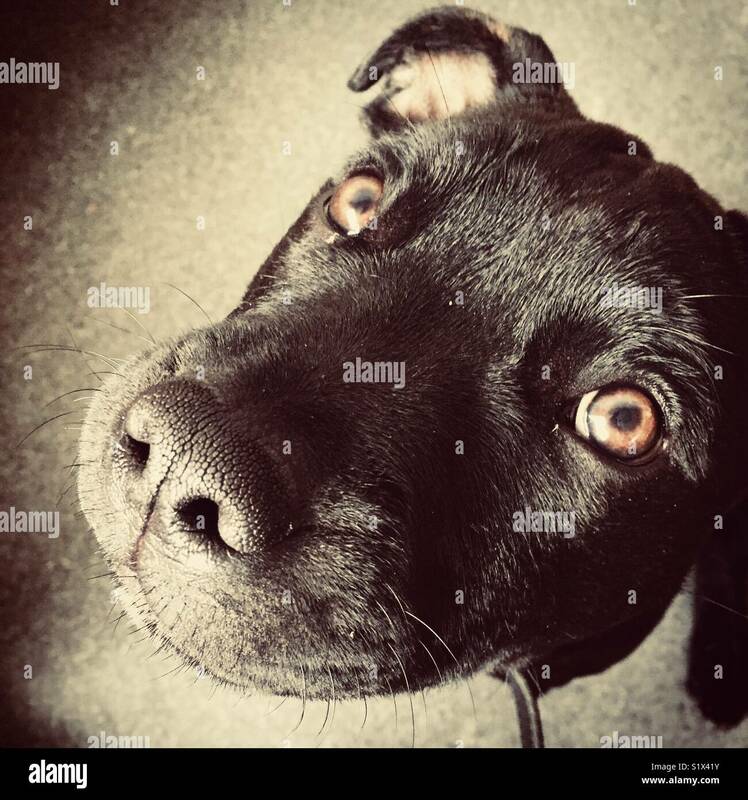 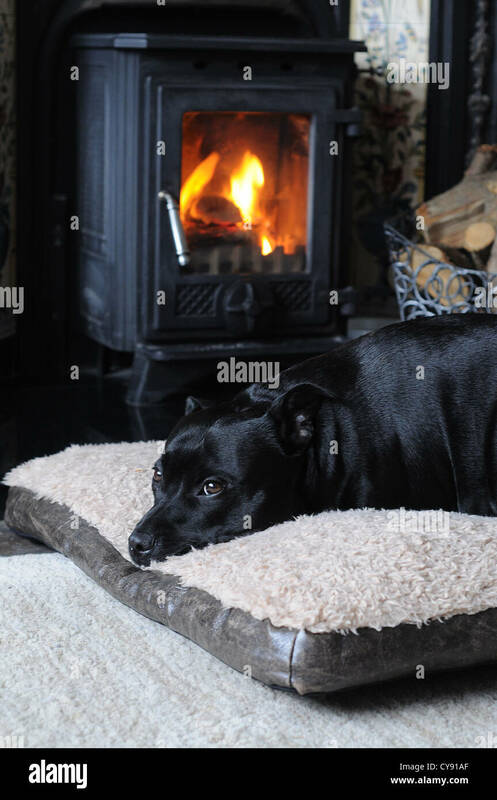 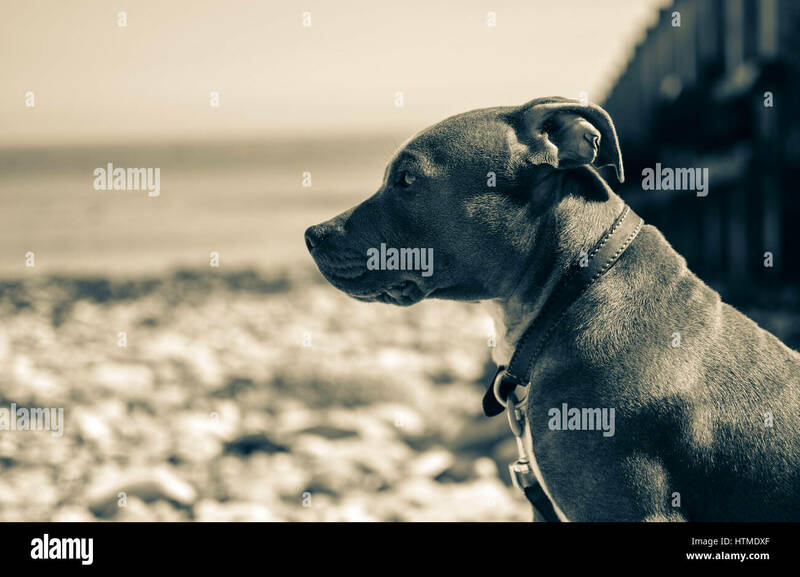 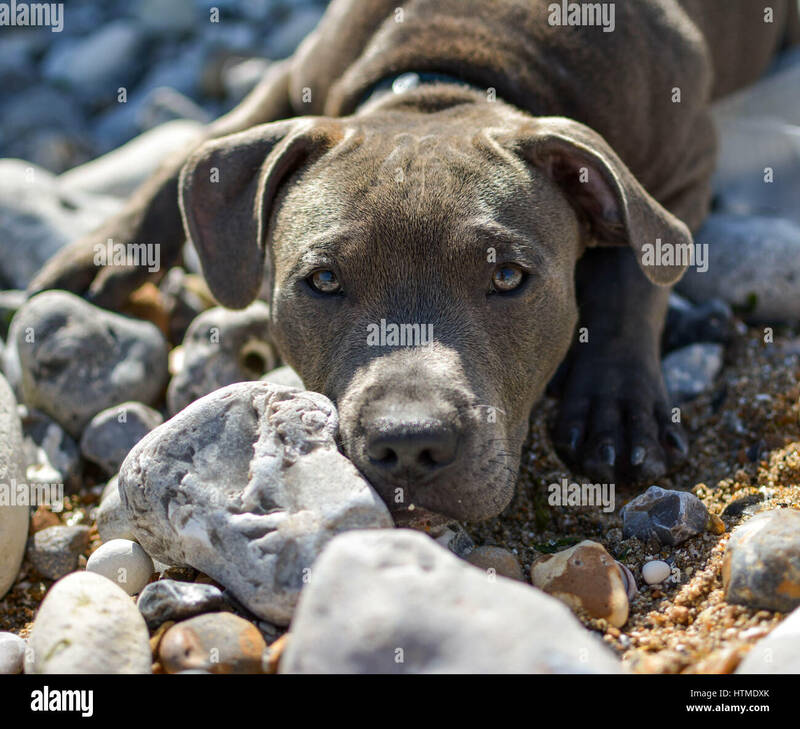 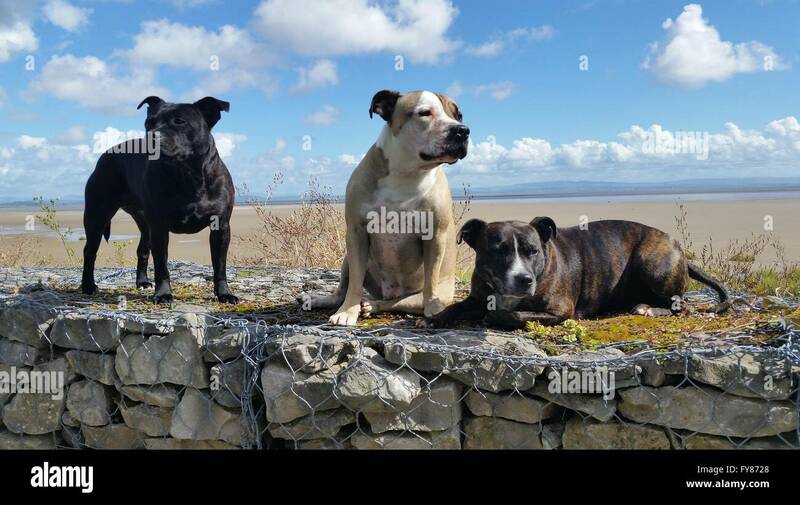 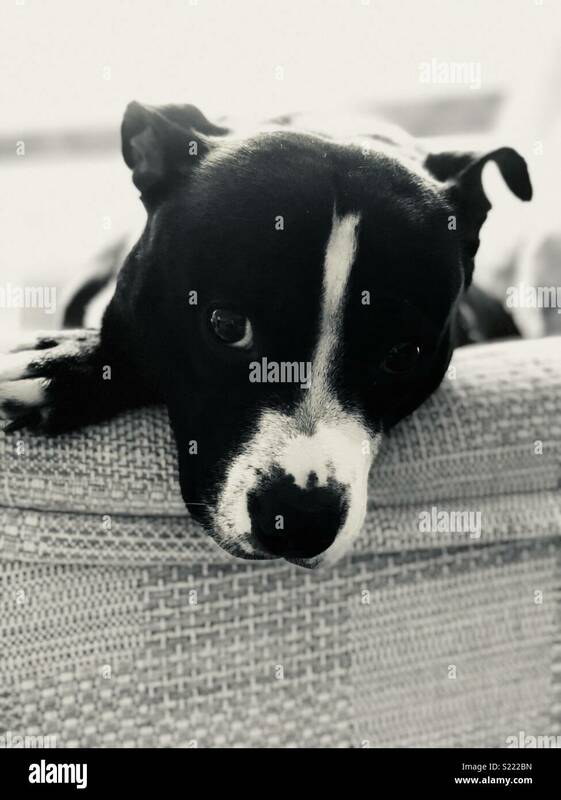 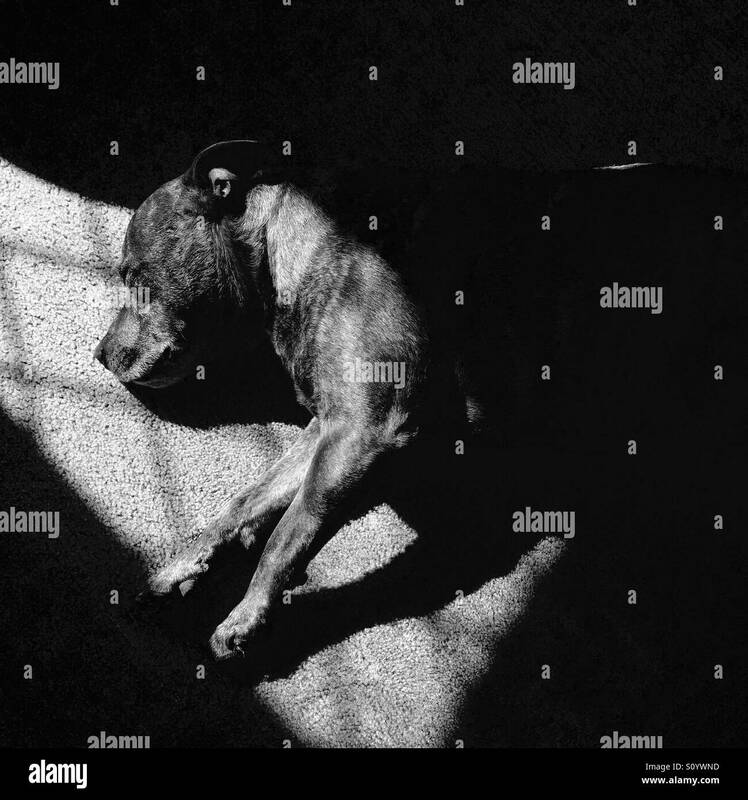 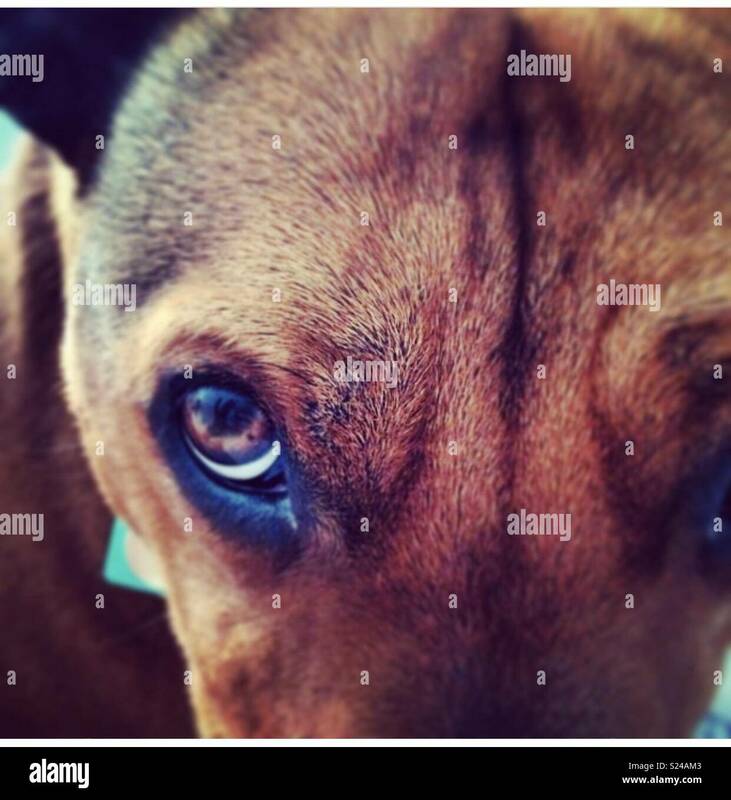 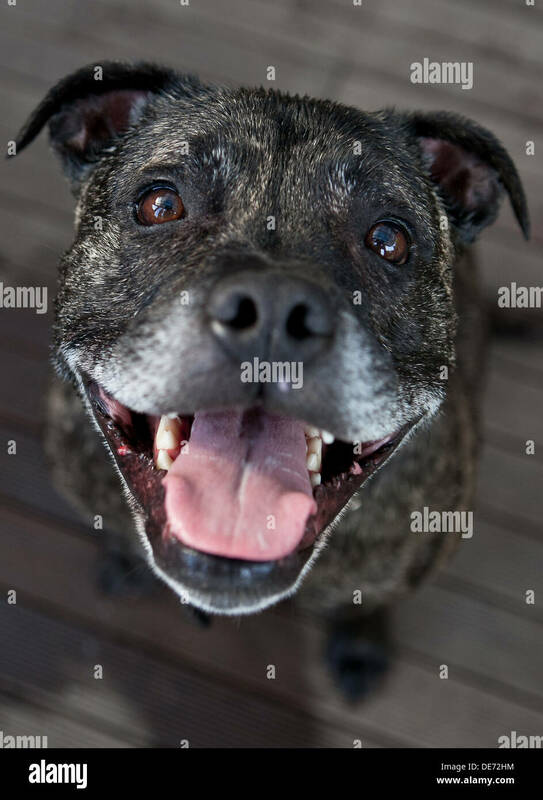 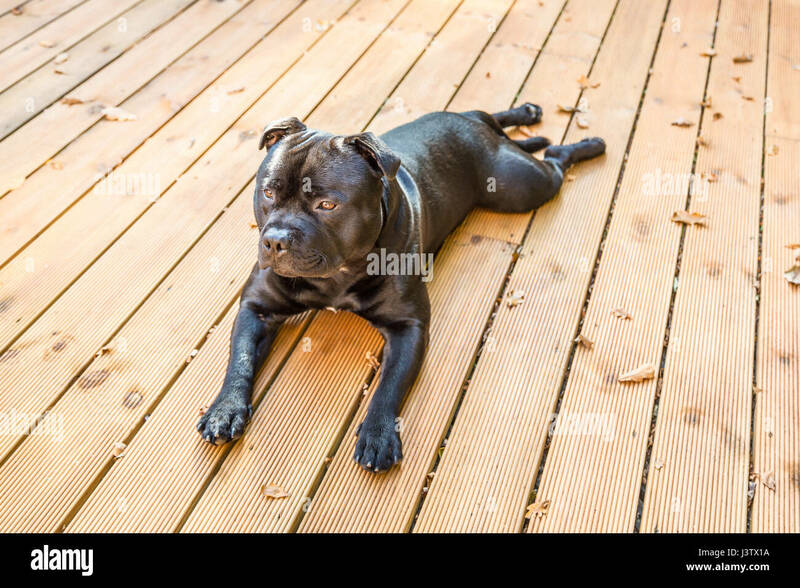 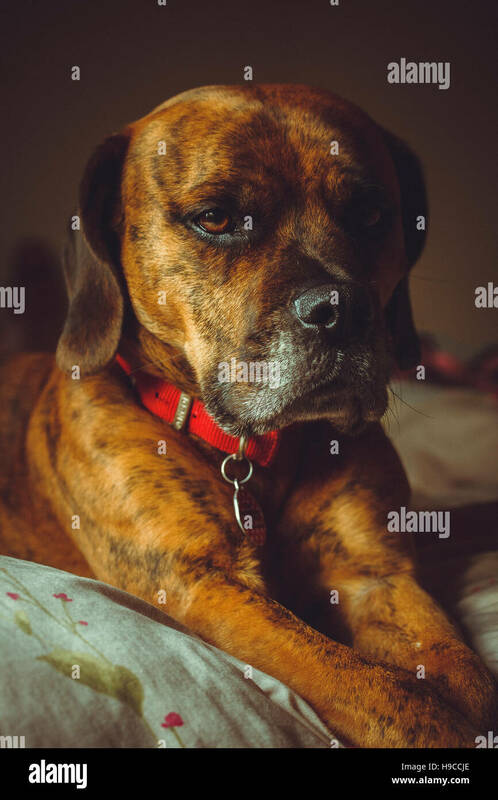 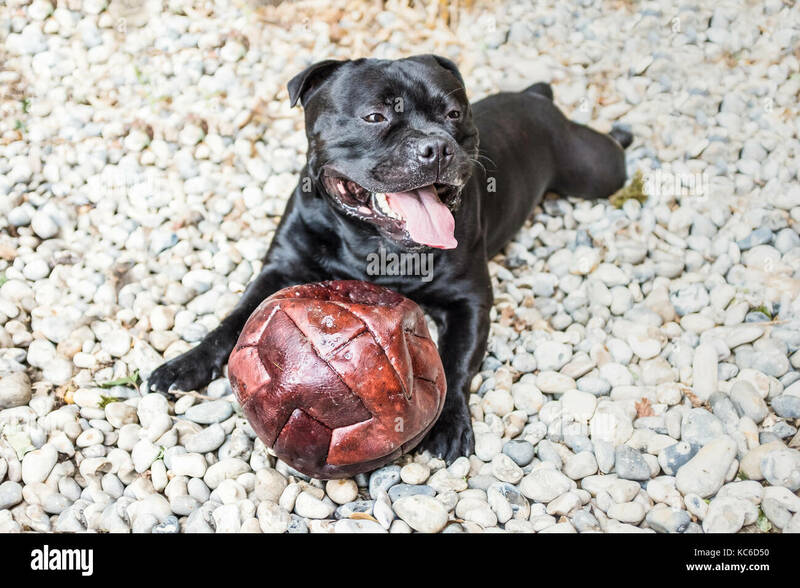 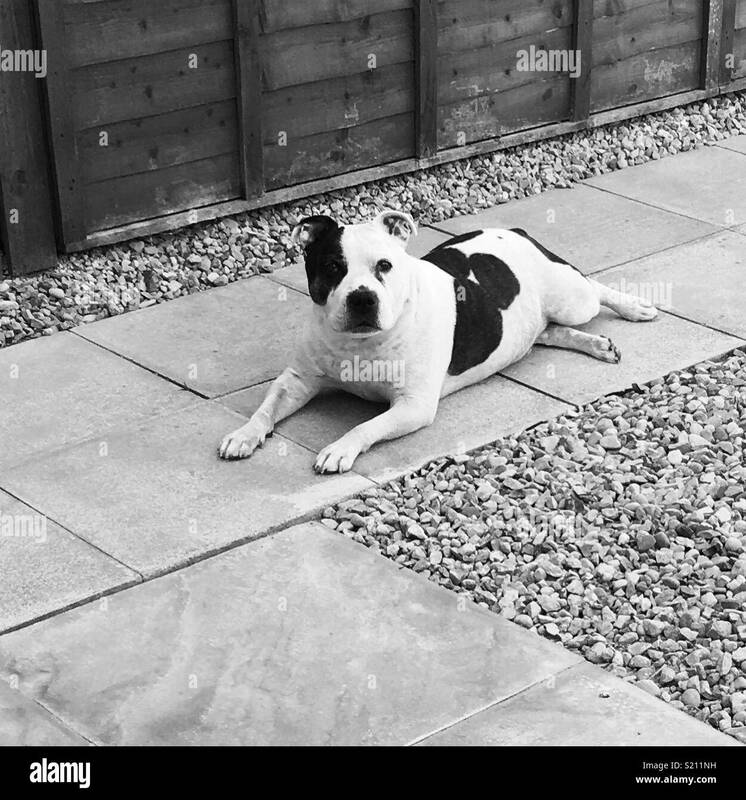 A handsome black Staffordshire Bull Terrier dog lying on wooden decking. 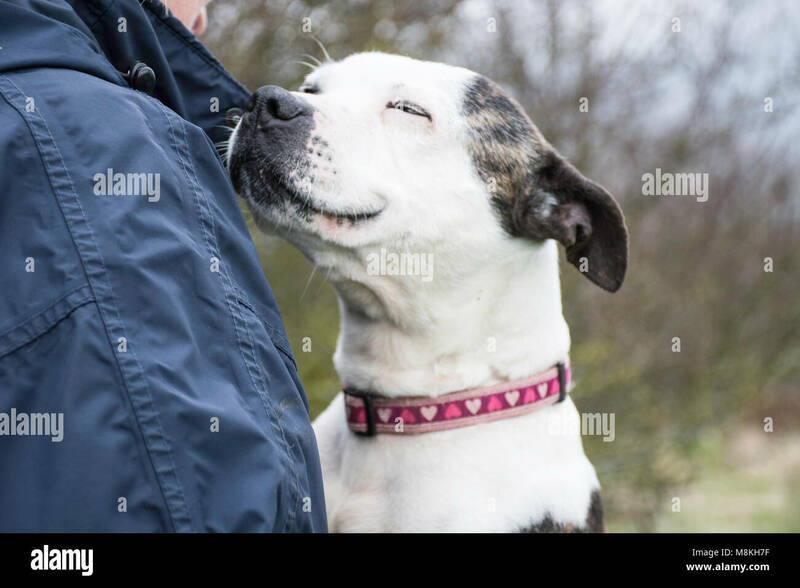 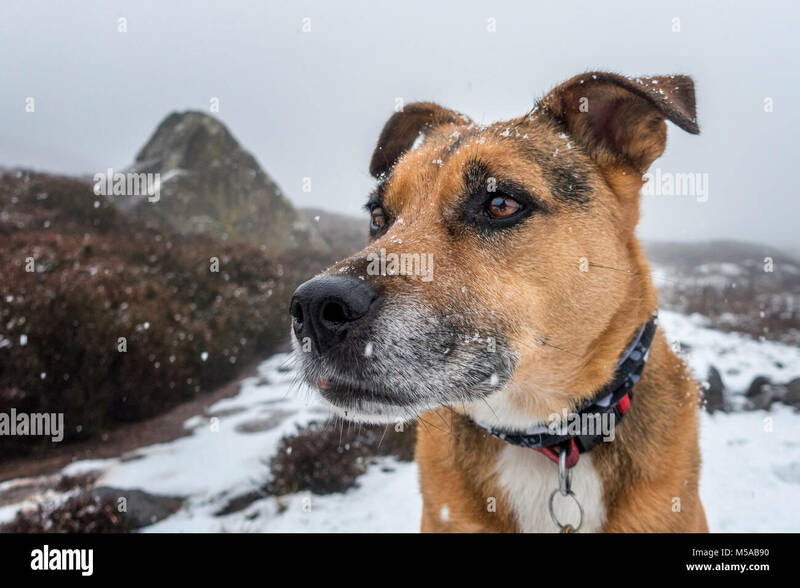 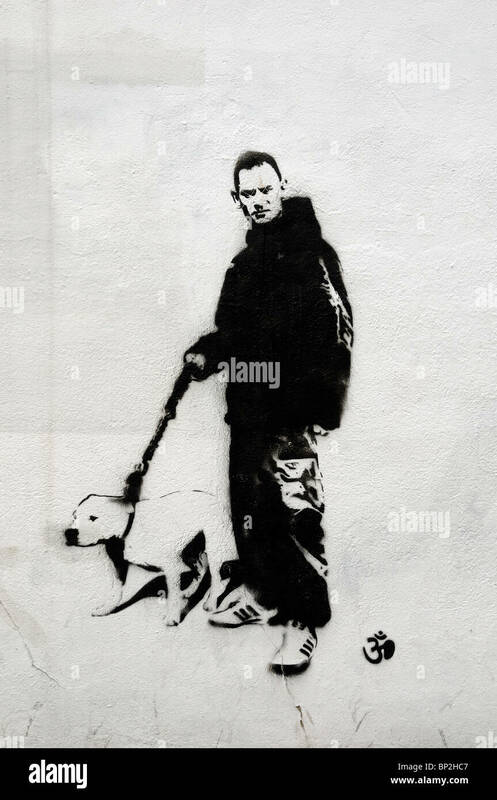 his coat is shiny, he is not wearing a collar.